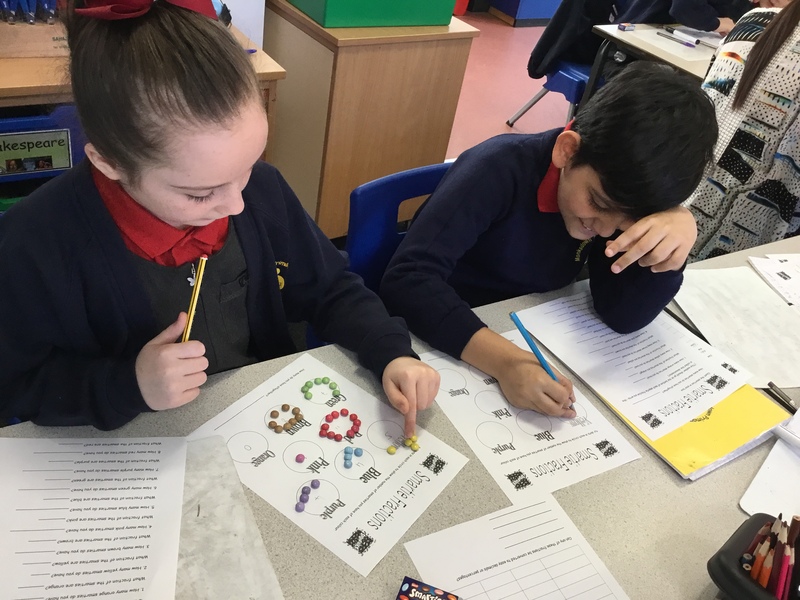 Our teacher is Mrs. Alam and our teaching assistant is Mrs. Hayes. 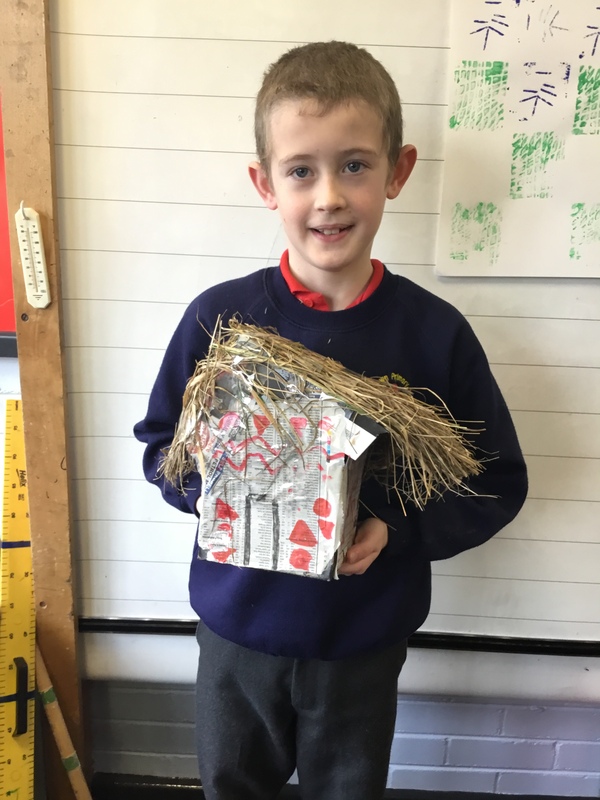 Our support assistant is Mrs. Smith. 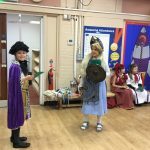 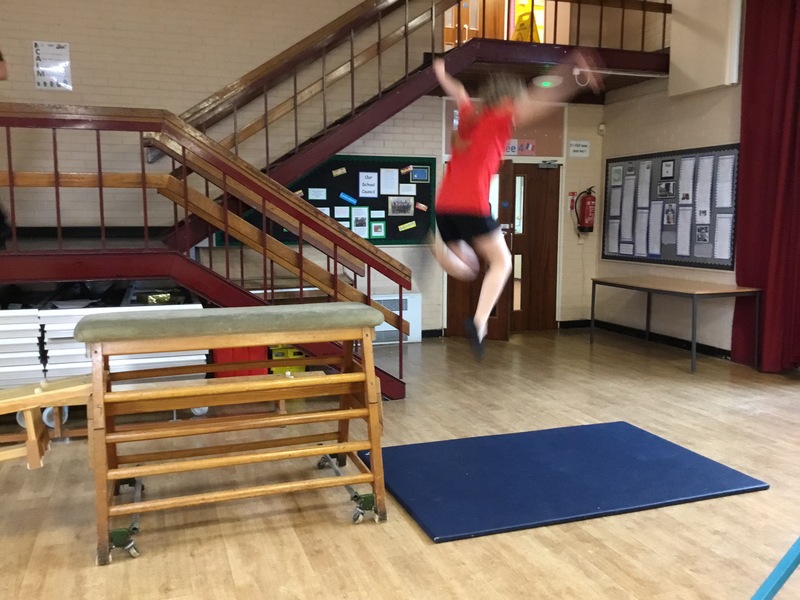 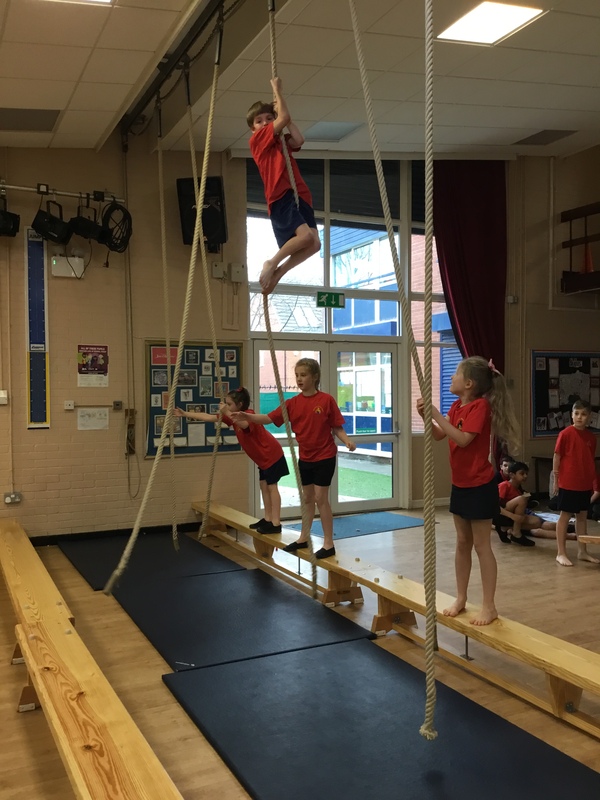 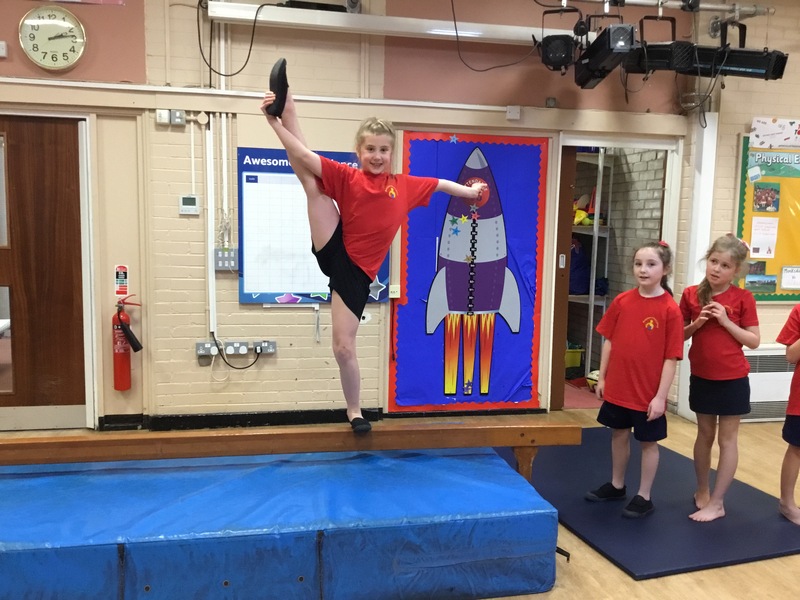 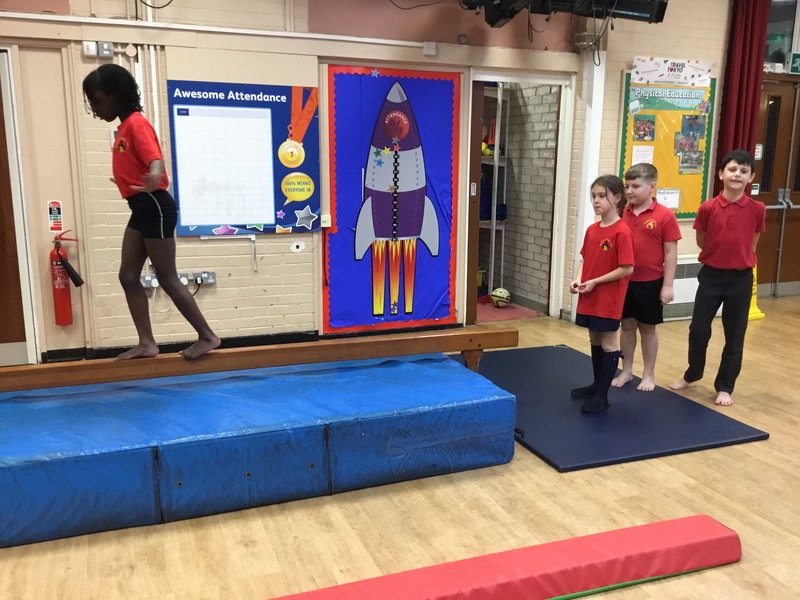 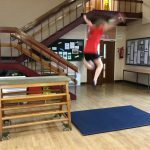 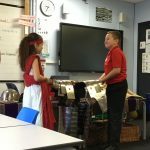 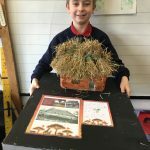 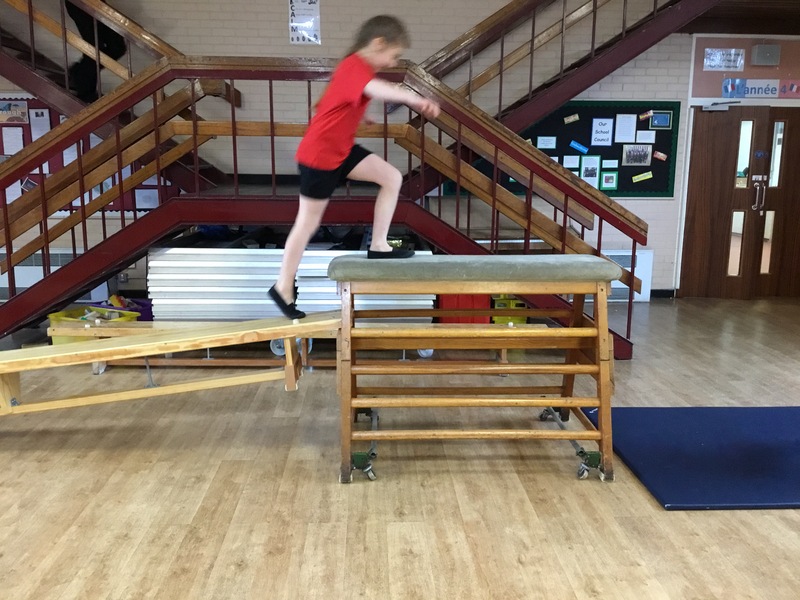 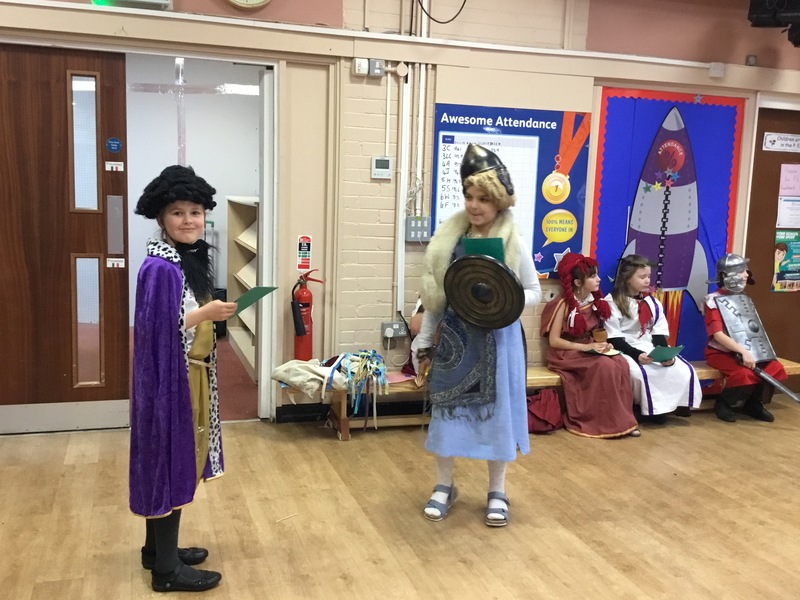 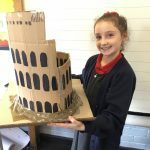 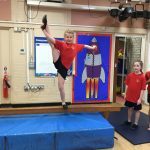 Week of 01/04/2019: Well done to Daisy and Dawid for completing amazing pieces of special homework from this half term’s homework grid. 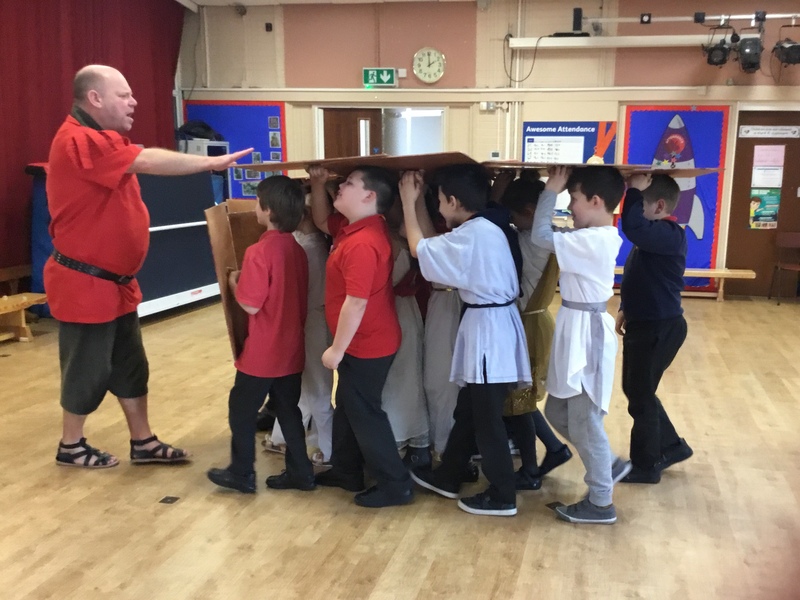 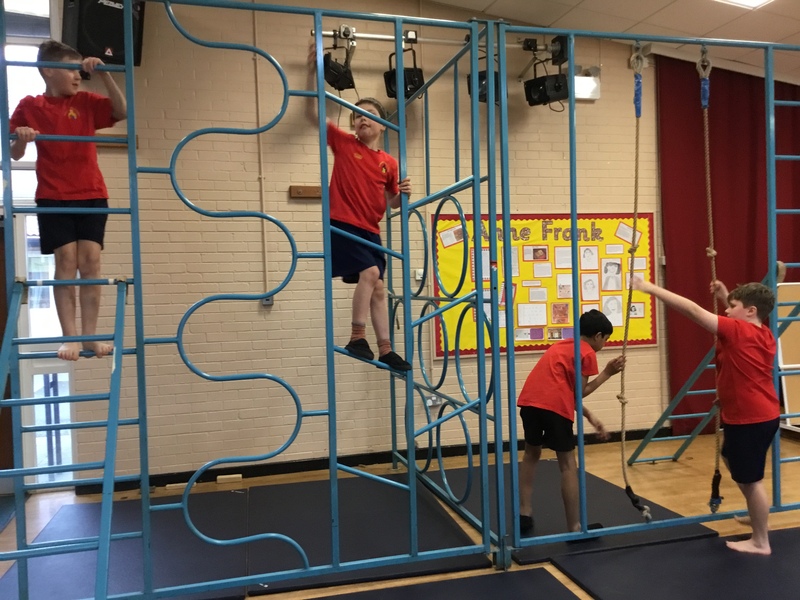 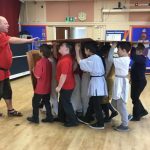 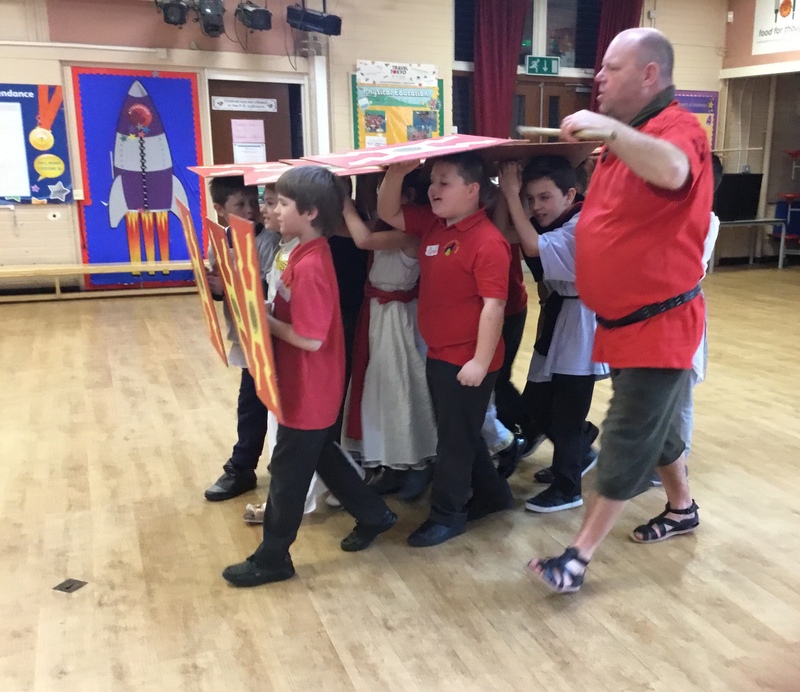 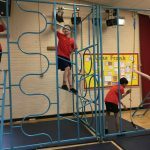 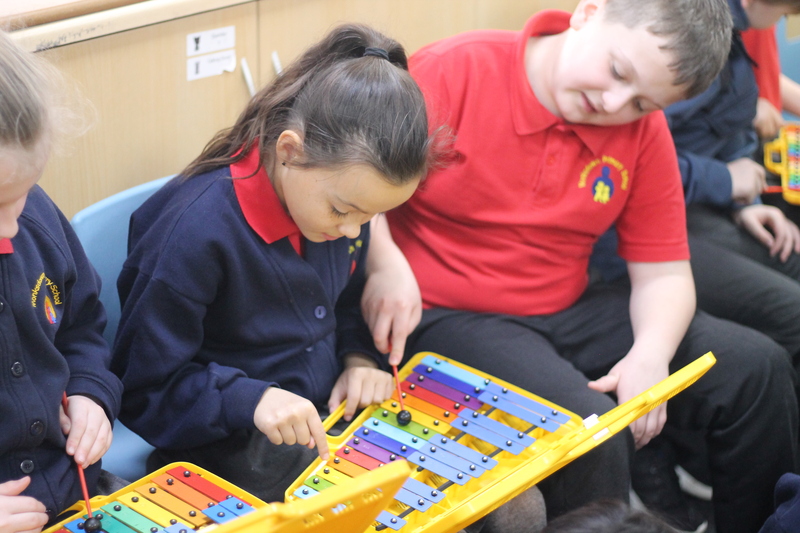 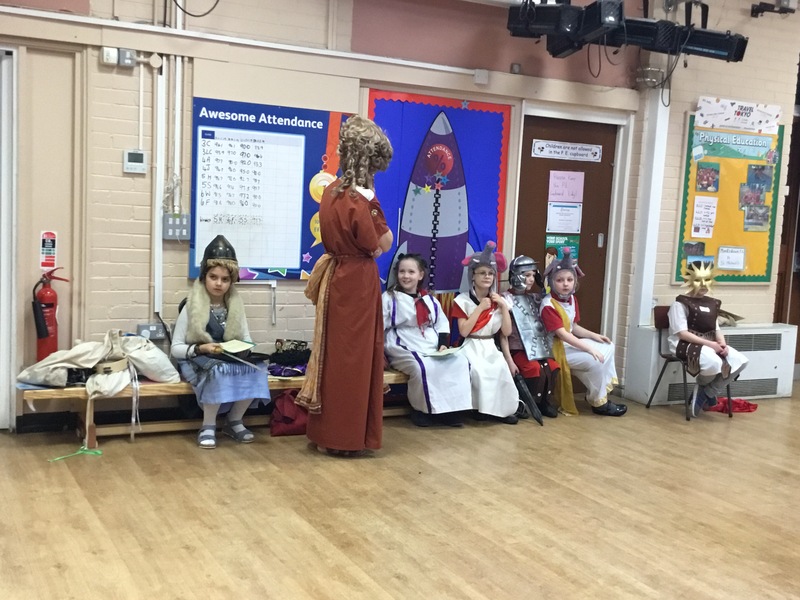 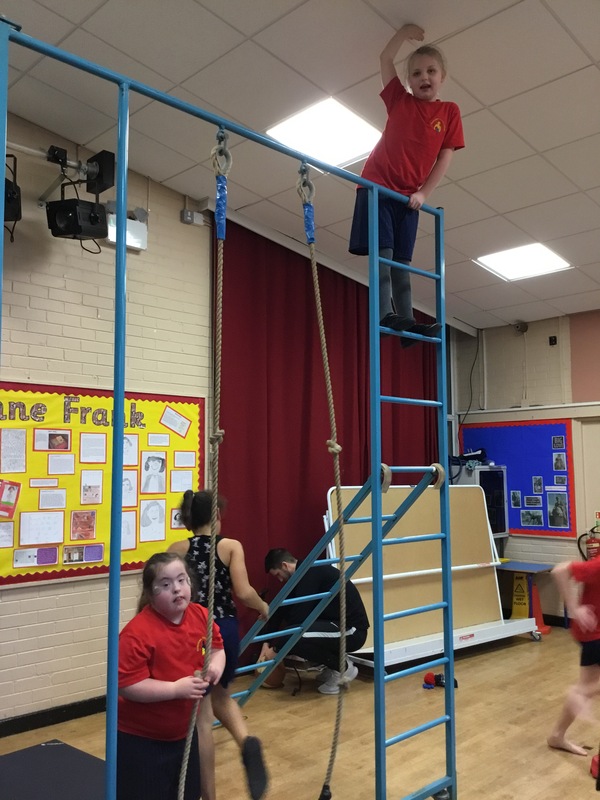 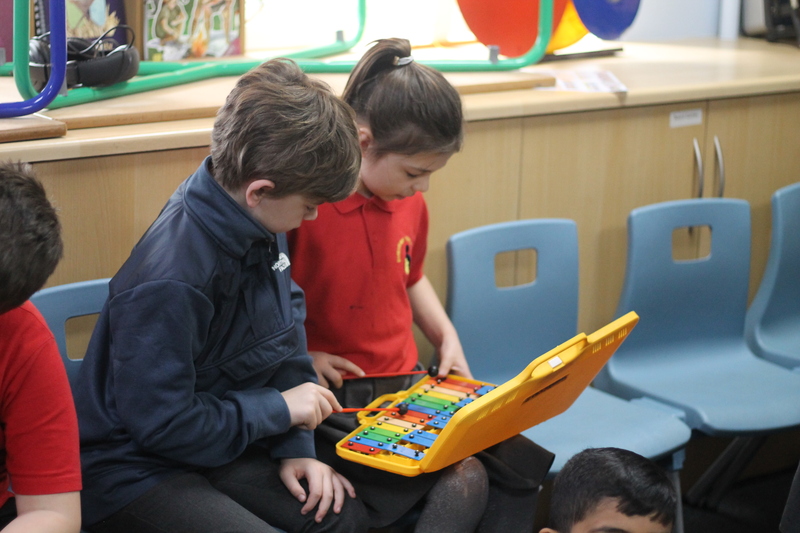 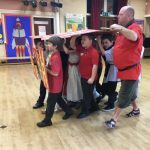 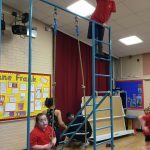 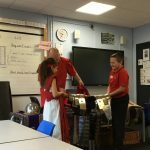 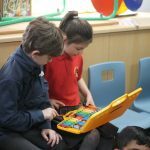 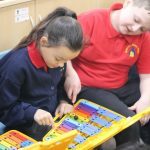 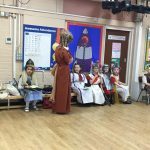 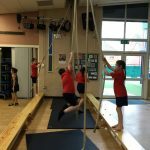 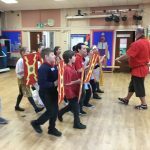 Week of 18/03/2019: We are learning to perform ‘What About Us’, and today took a break from ukulele to learn the glockenspiel/keyboard part and recap our singing. 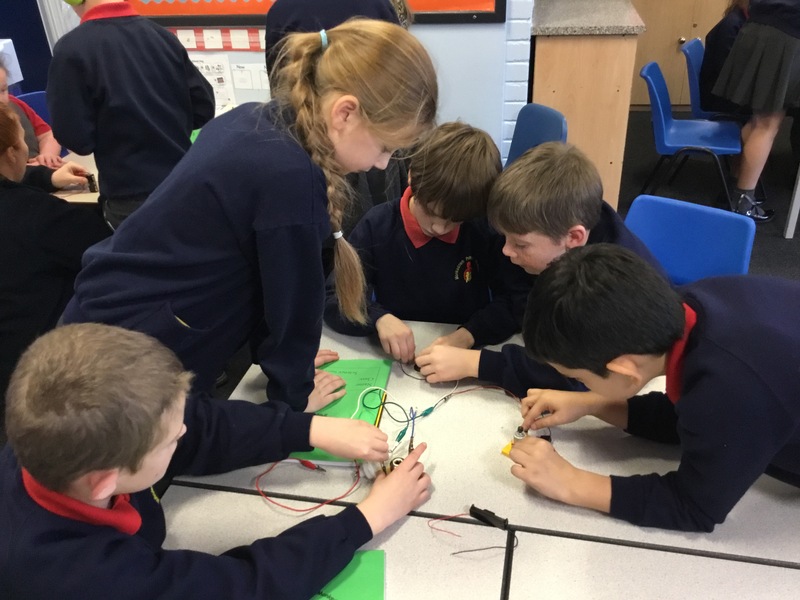 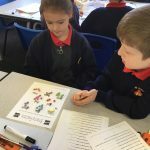 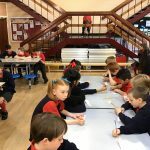 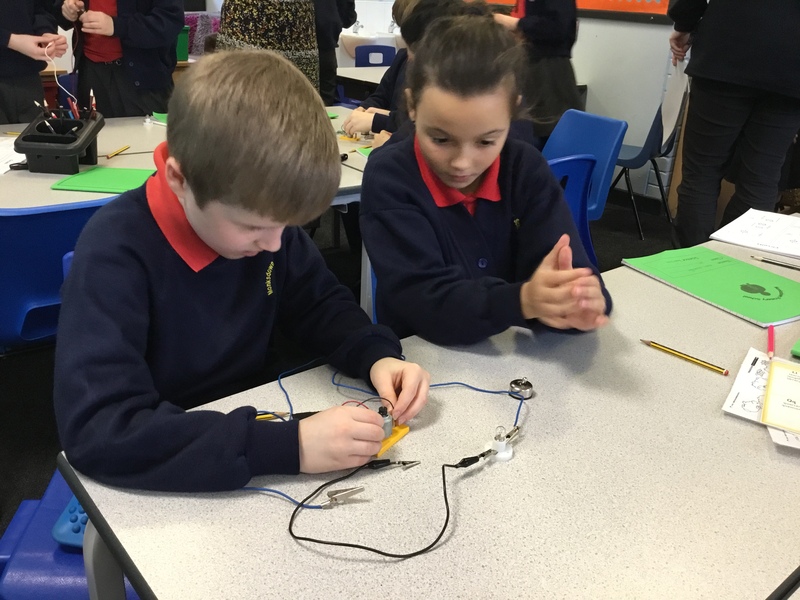 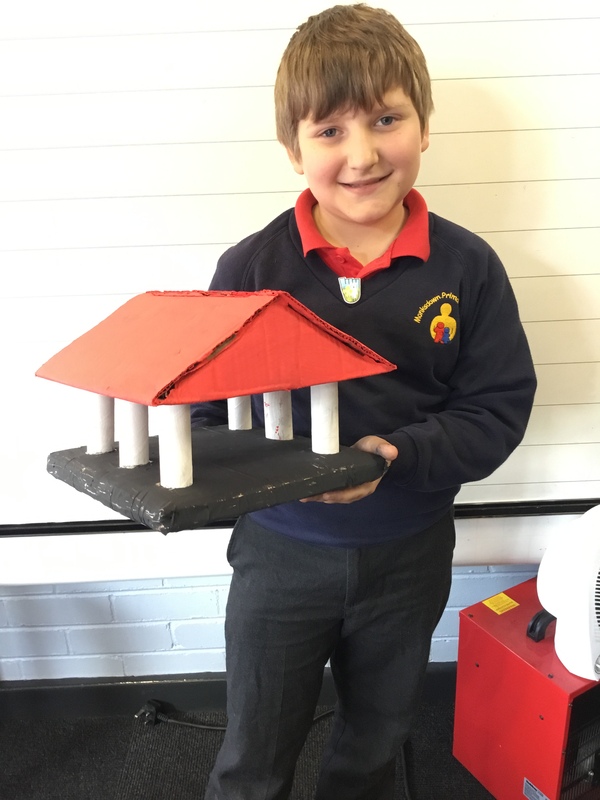 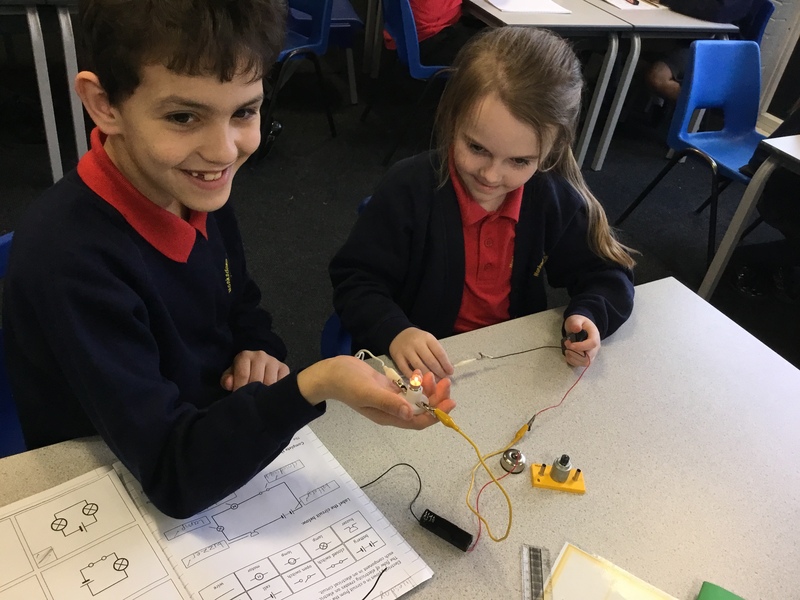 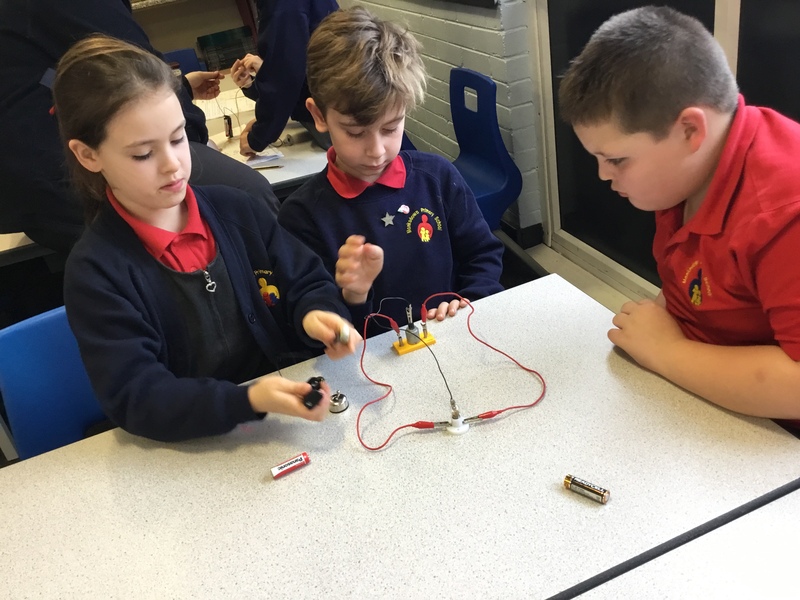 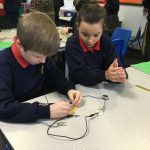 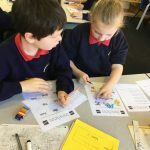 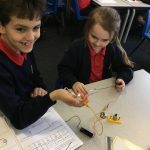 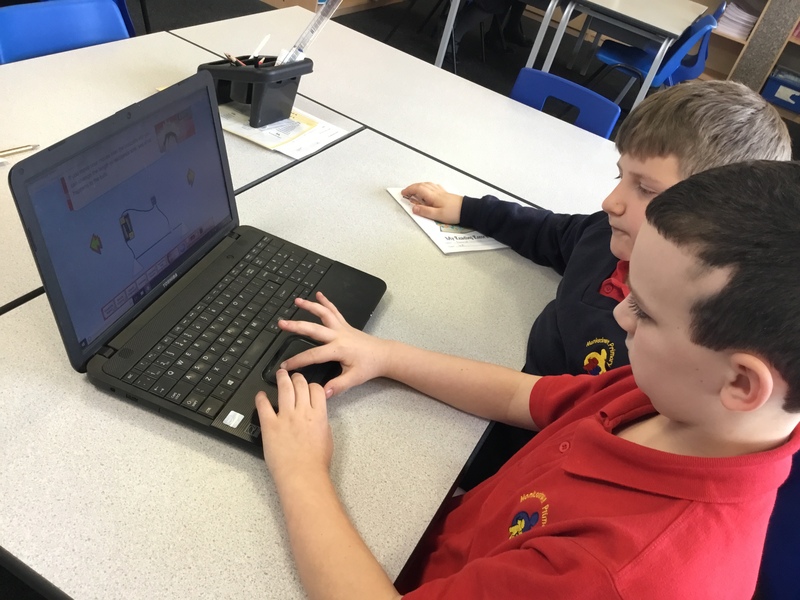 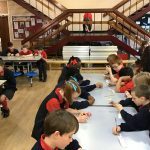 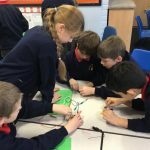 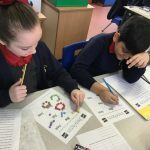 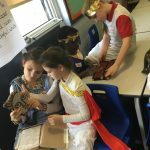 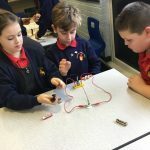 Week of 11/02/2019: Science – creating and exploring circuits using different electrical components. 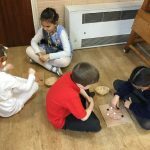 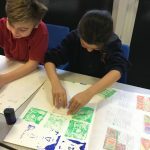 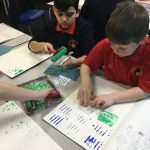 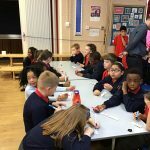 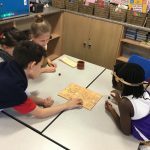 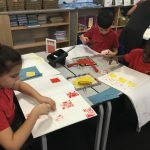 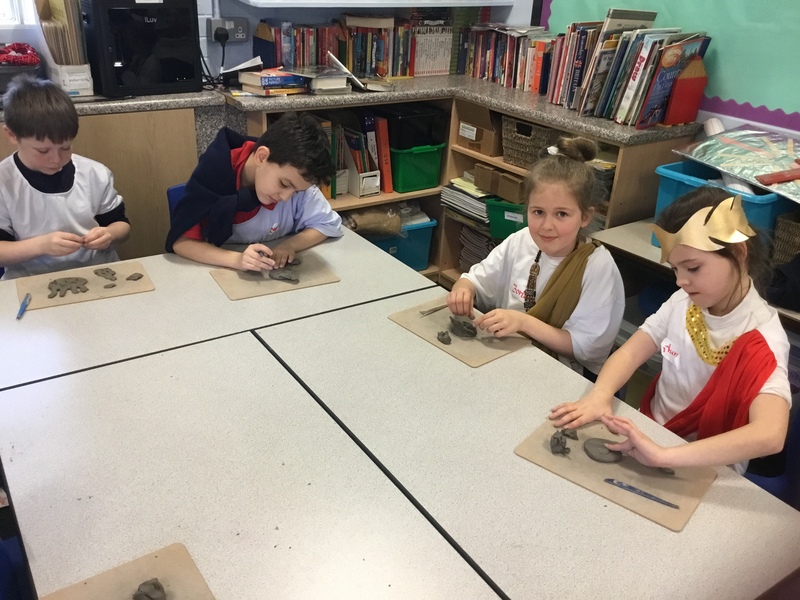 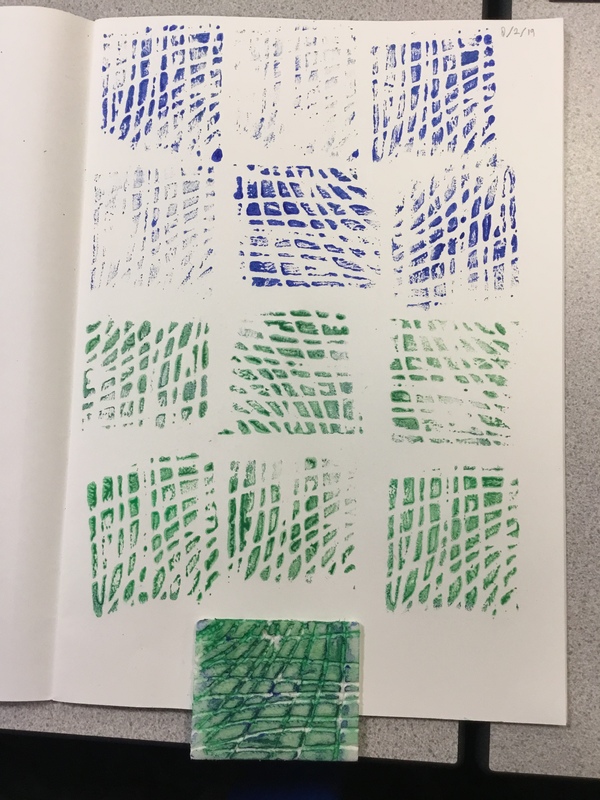 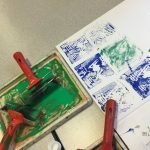 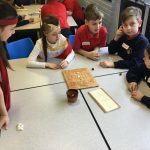 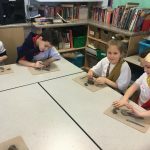 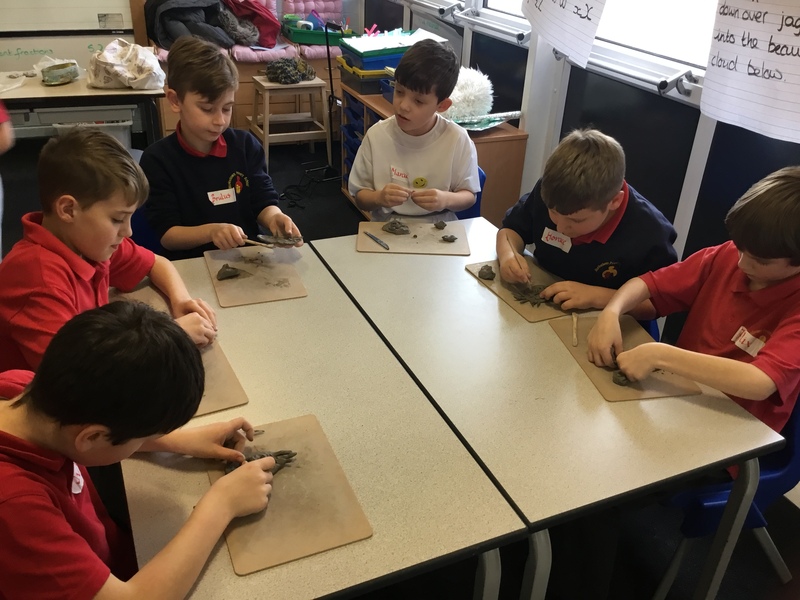 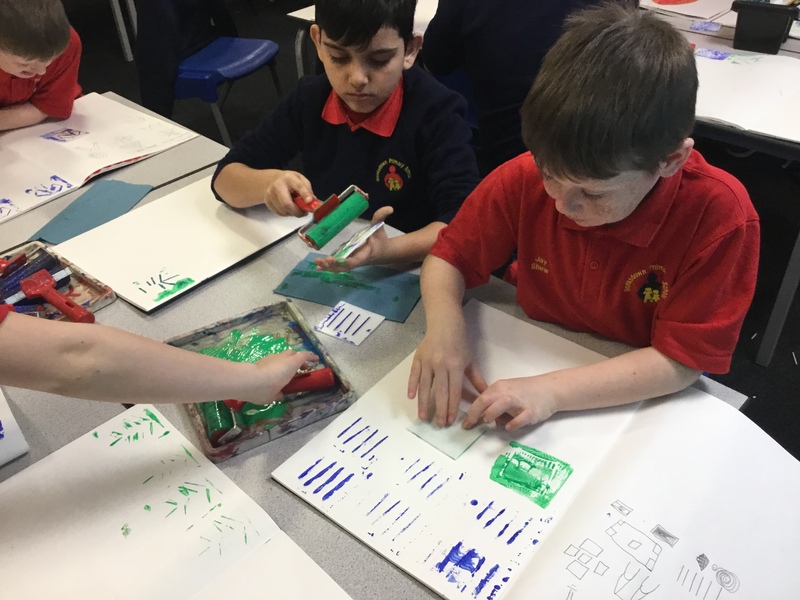 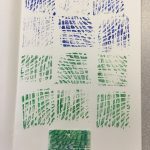 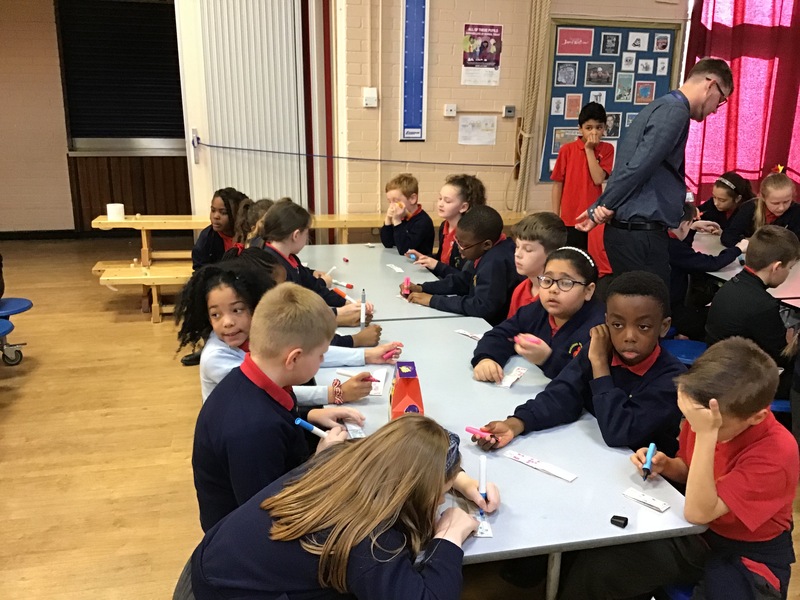 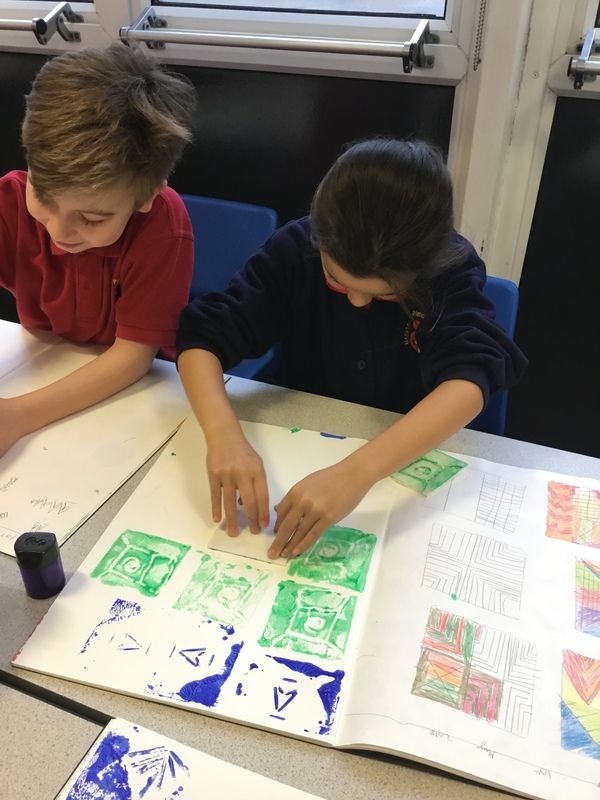 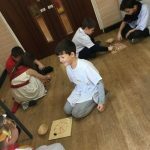 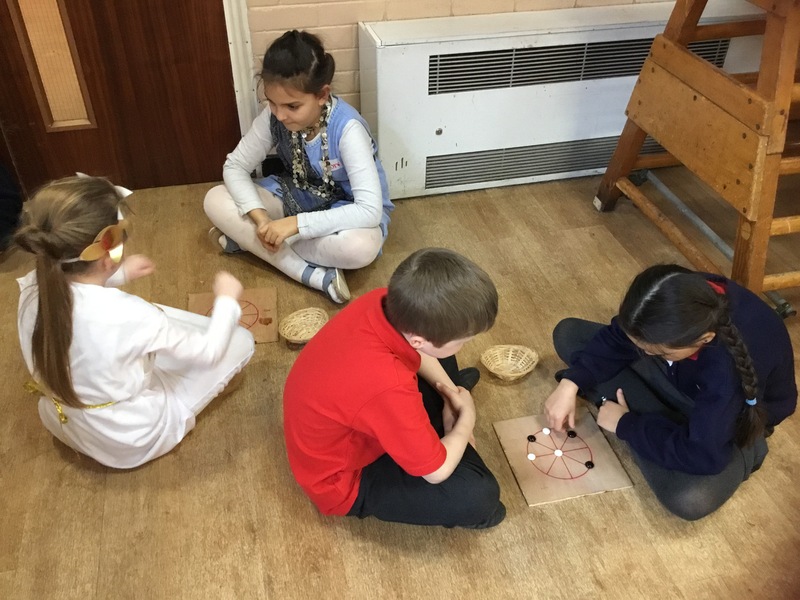 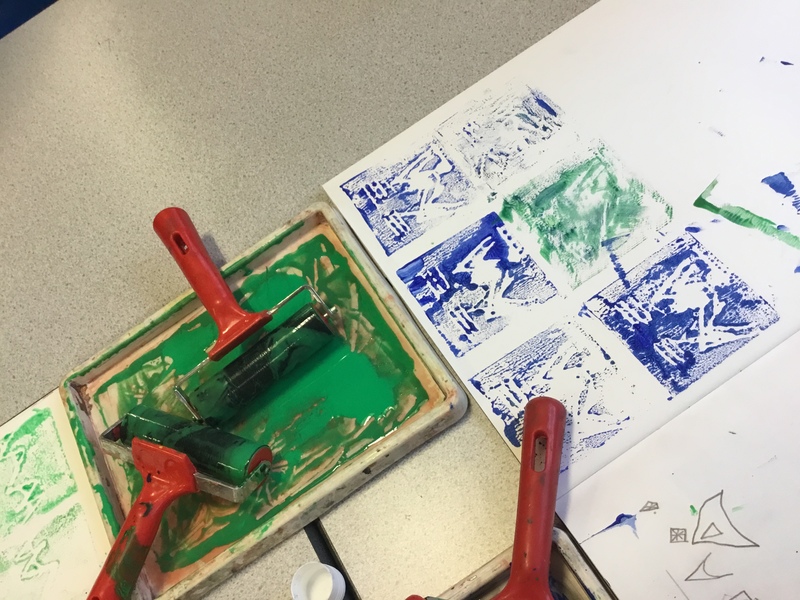 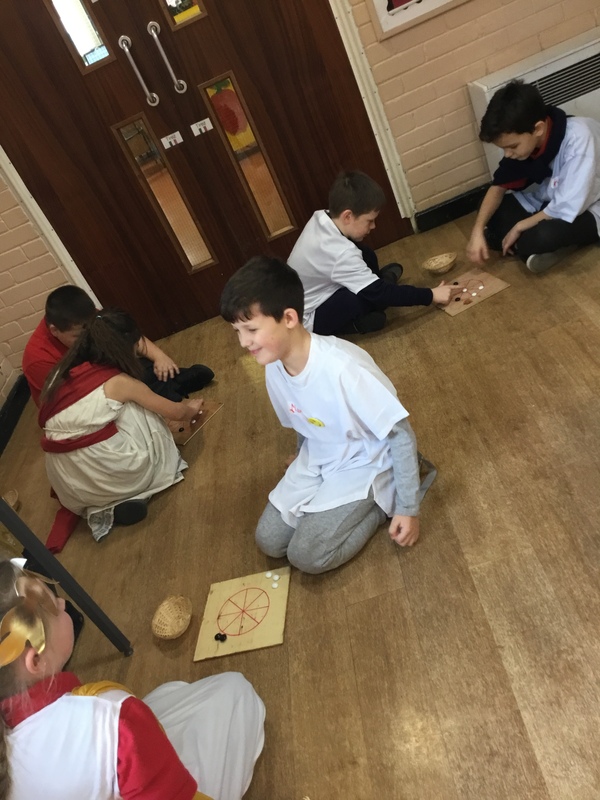 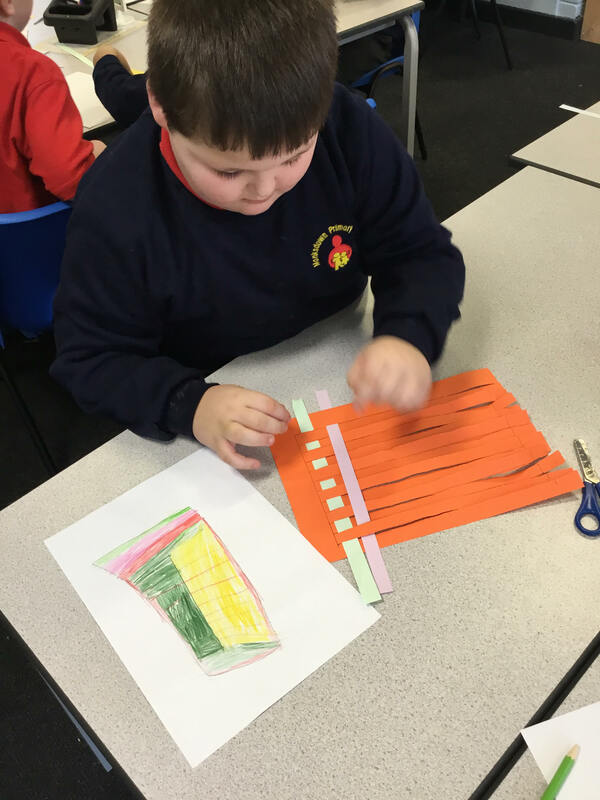 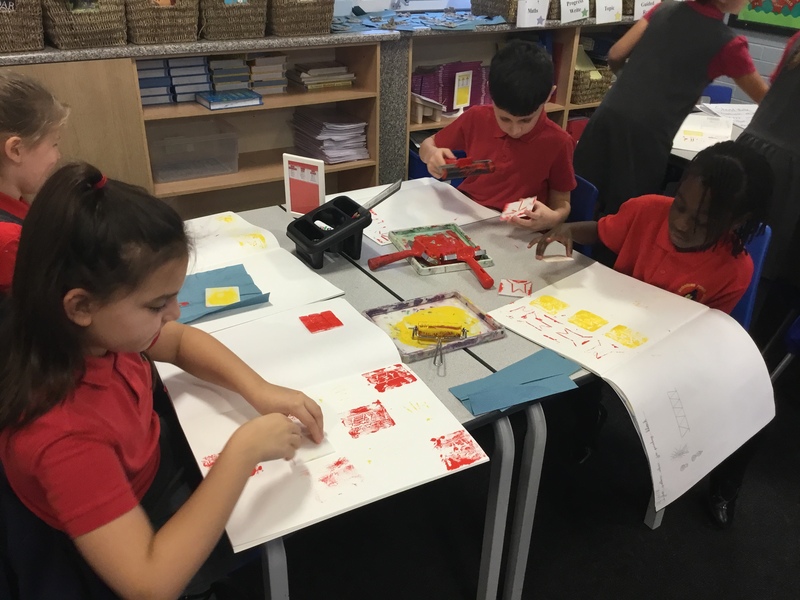 Week of 04/02/2019: Art – Children created their own printing blocks based on igbo designs, using polystyrene tiles. 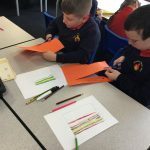 They then created their own patterns. 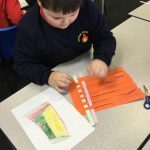 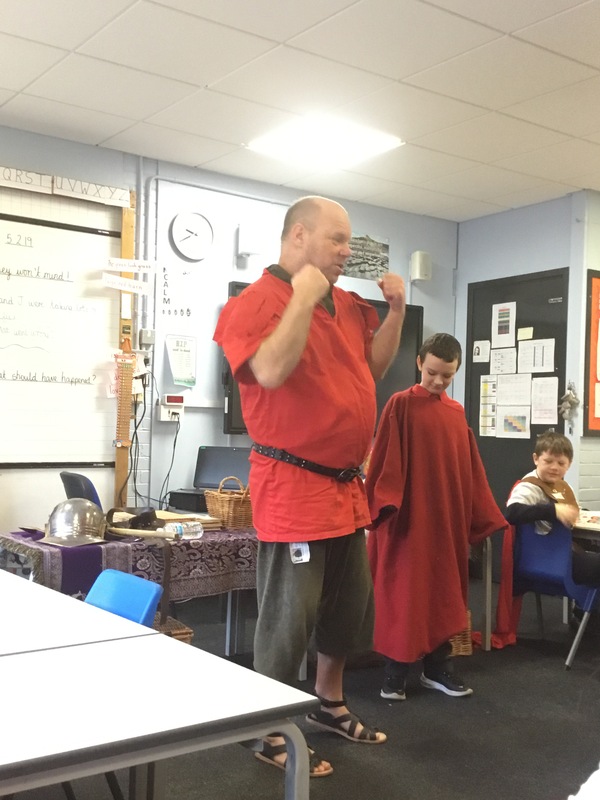 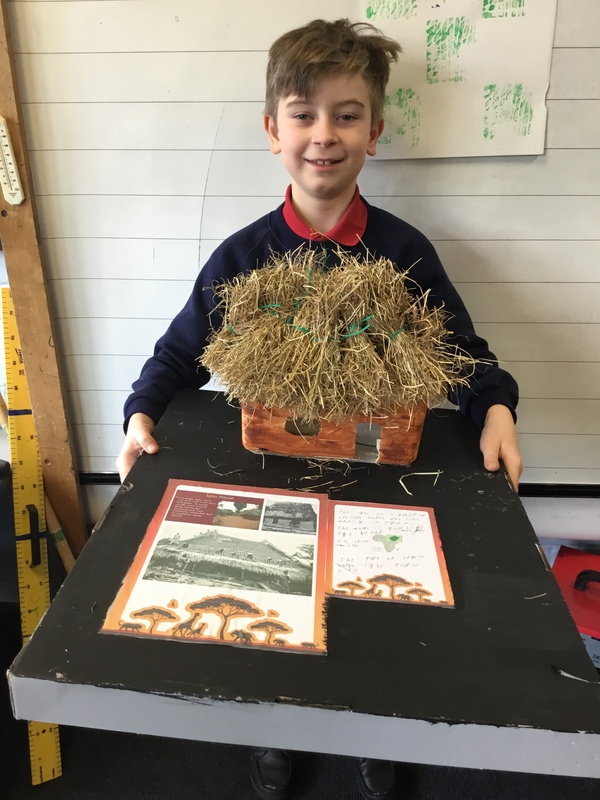 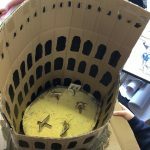 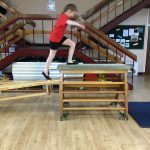 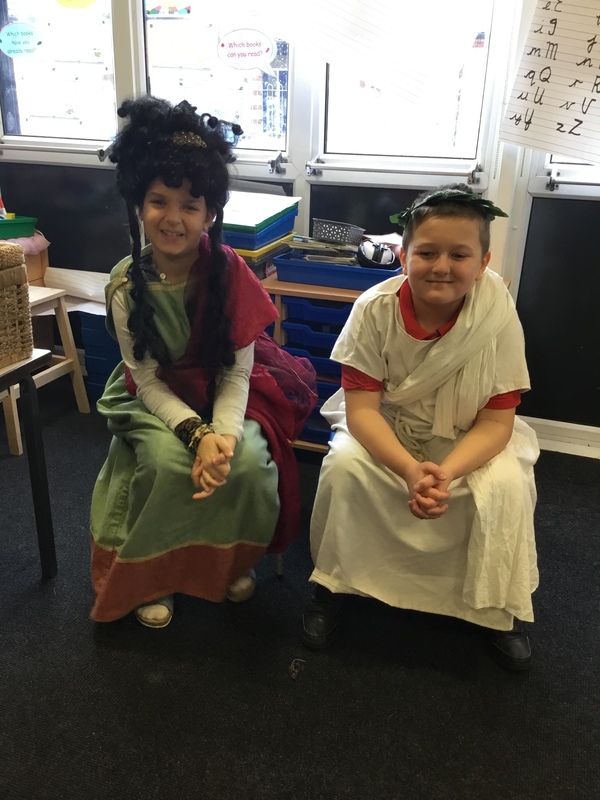 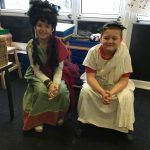 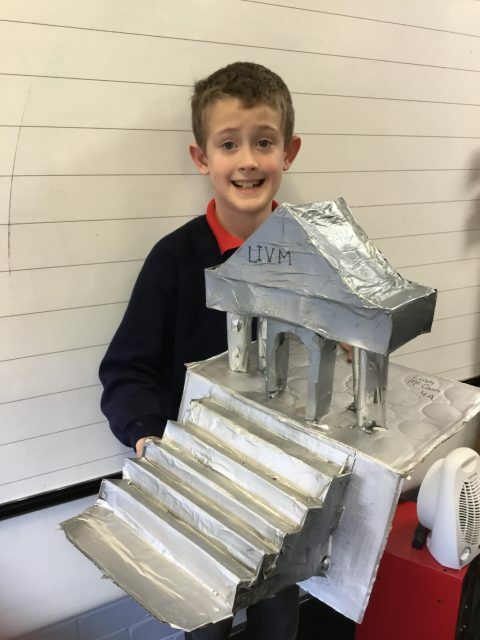 Week of 04/02/2019: Well done to Liam and AJ for completing amazing pieces of homework from our homework grid! 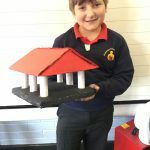 They’ve both worked very hard to make igbo houses. 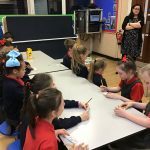 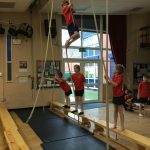 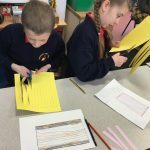 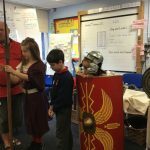 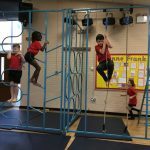 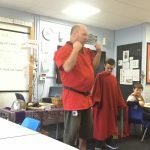 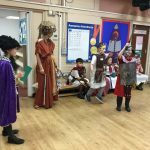 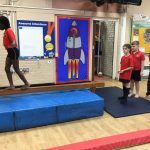 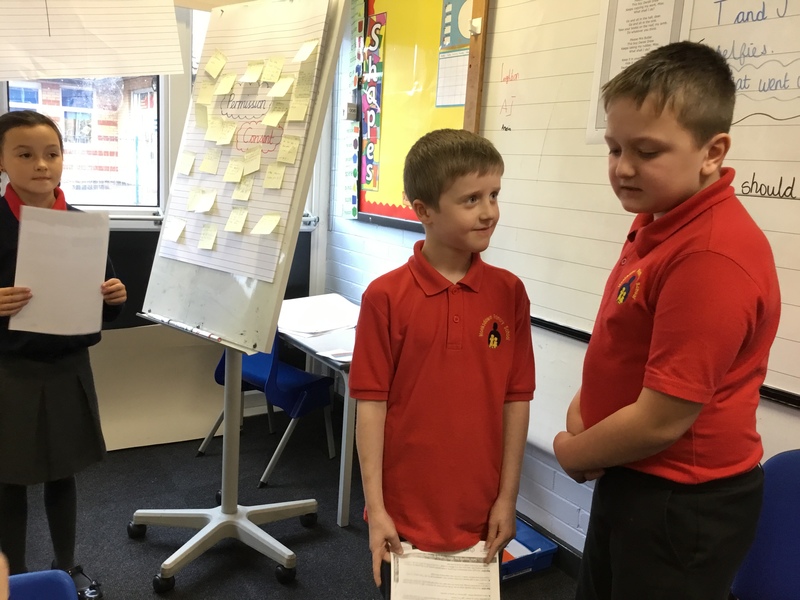 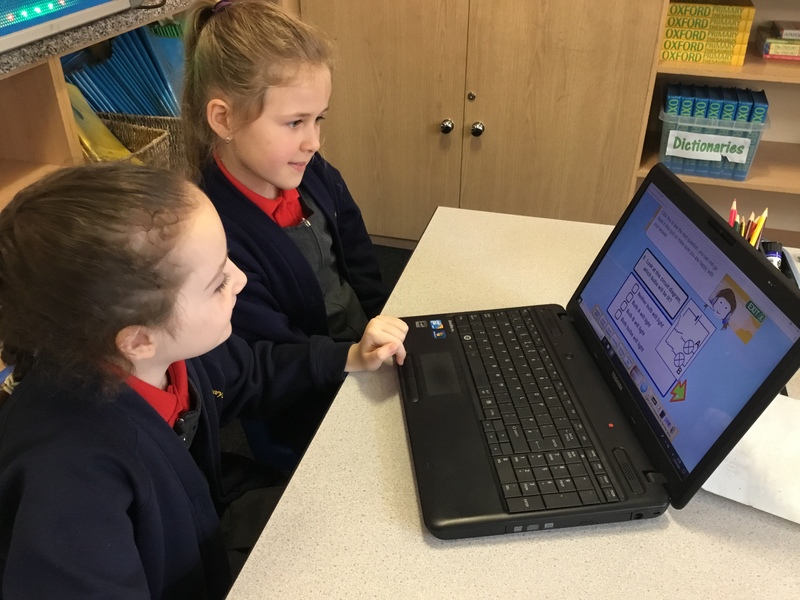 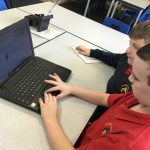 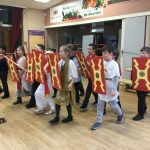 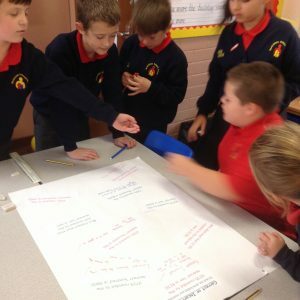 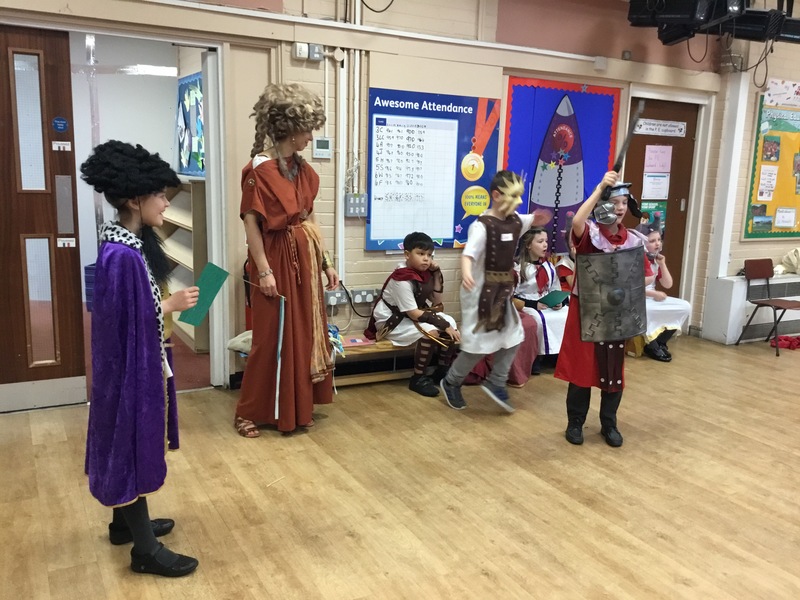 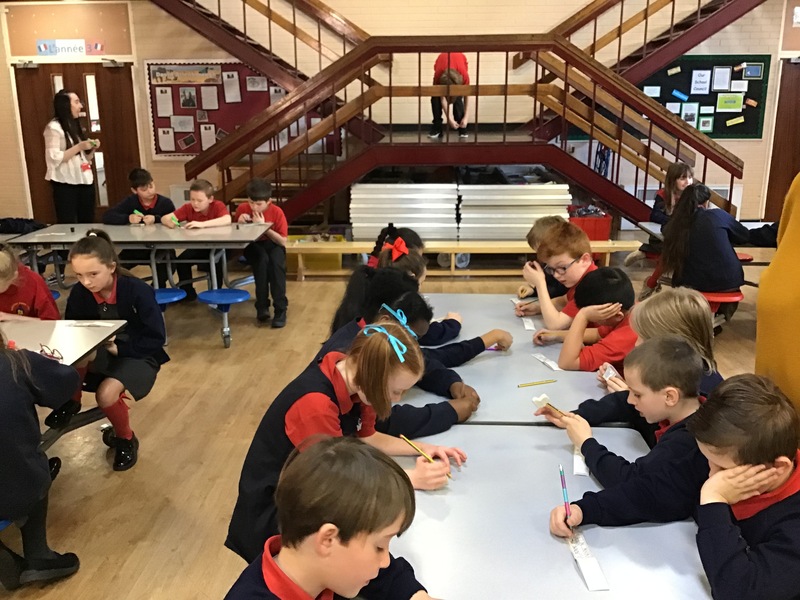 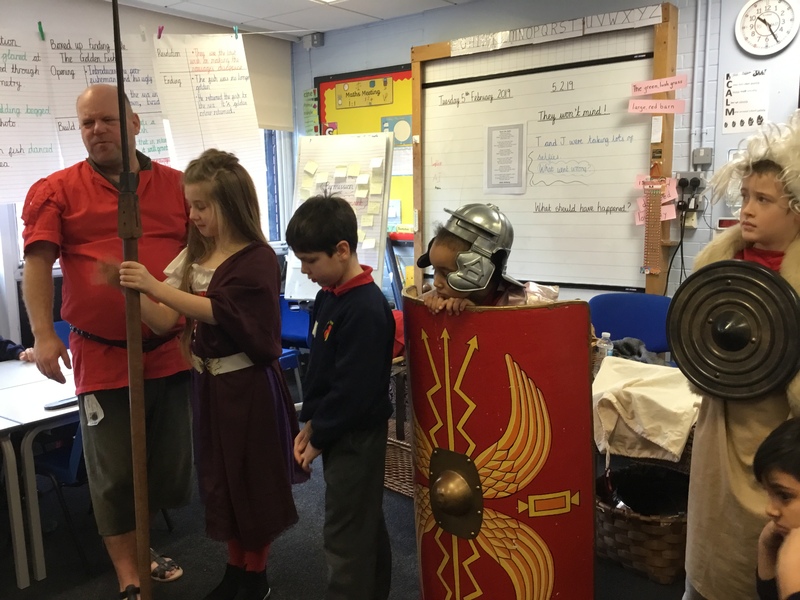 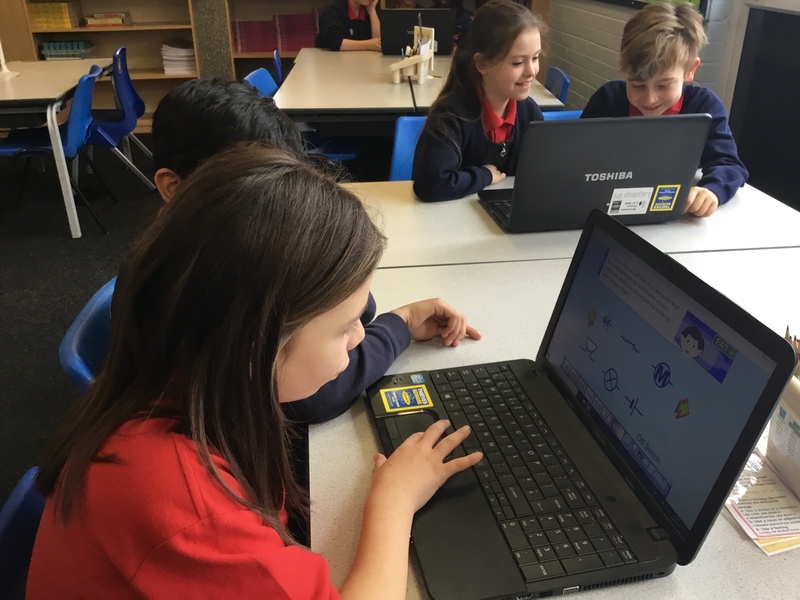 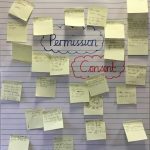 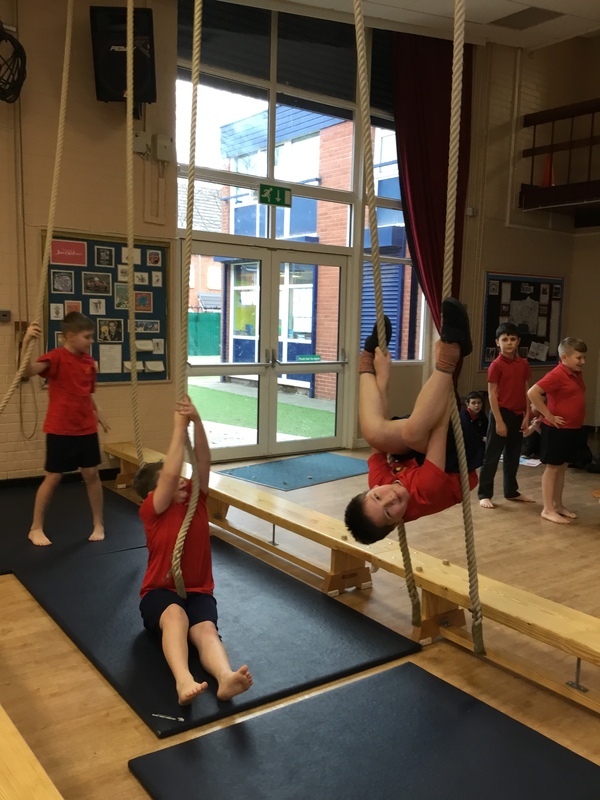 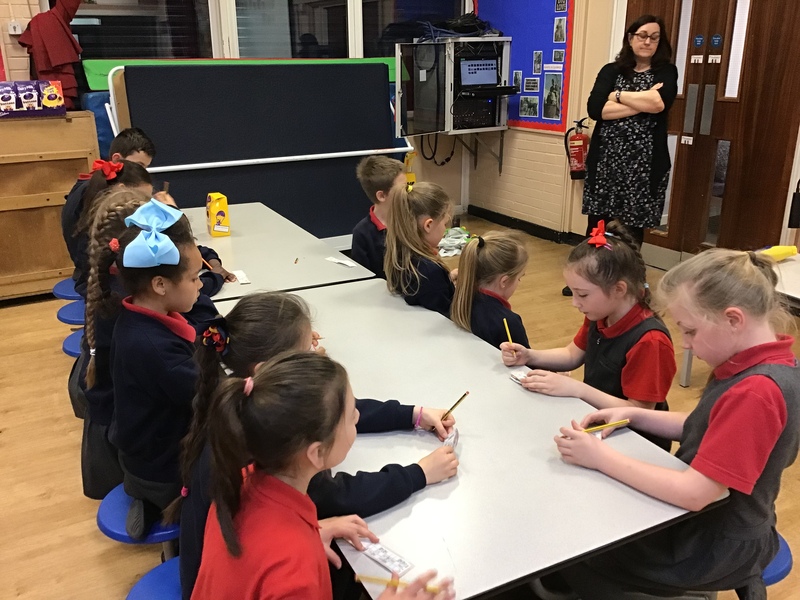 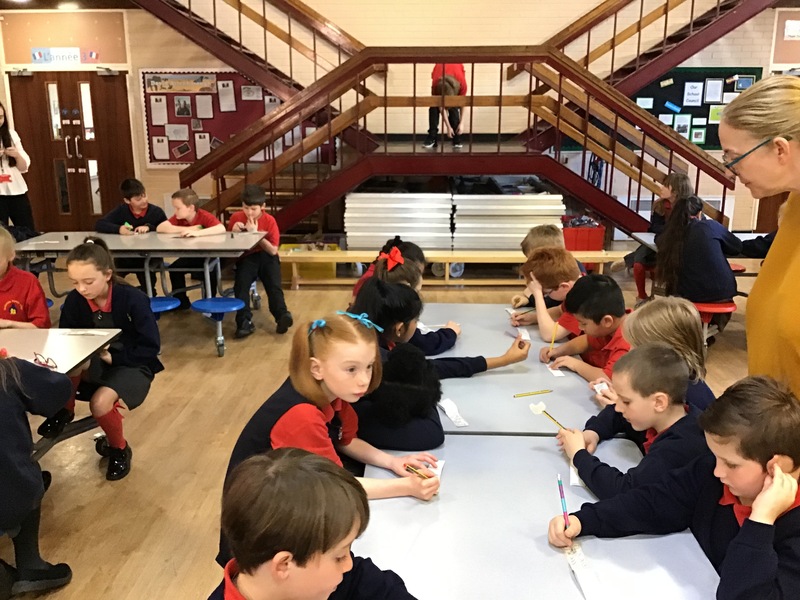 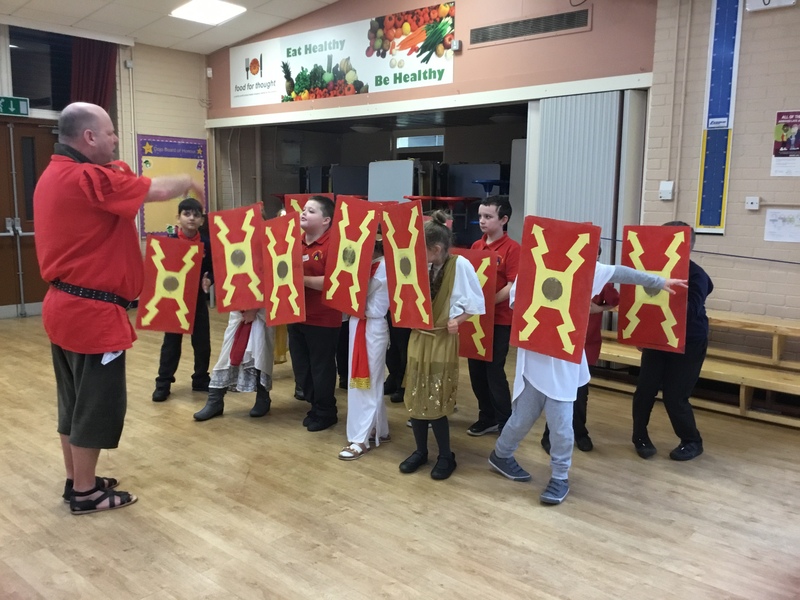 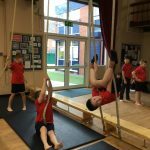 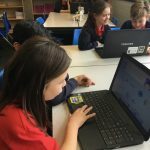 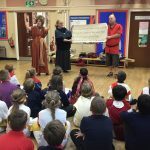 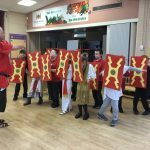 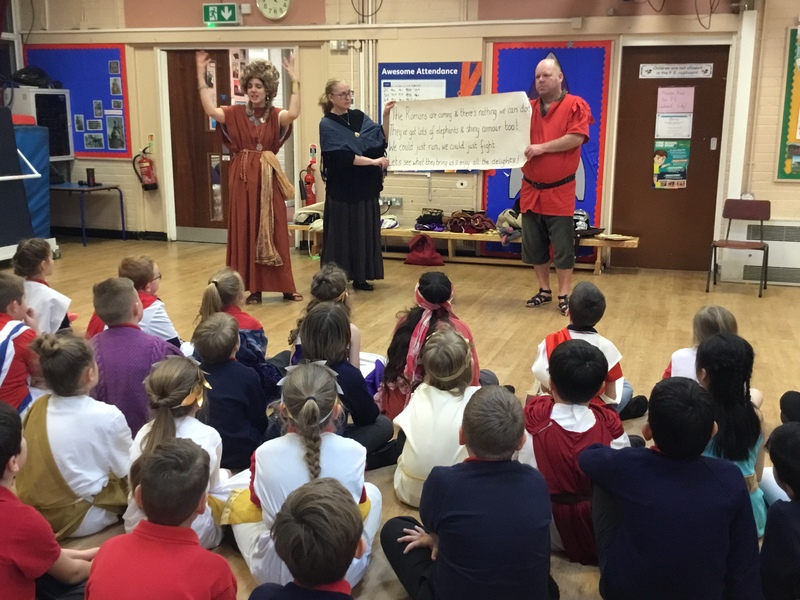 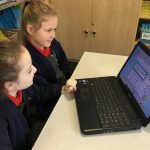 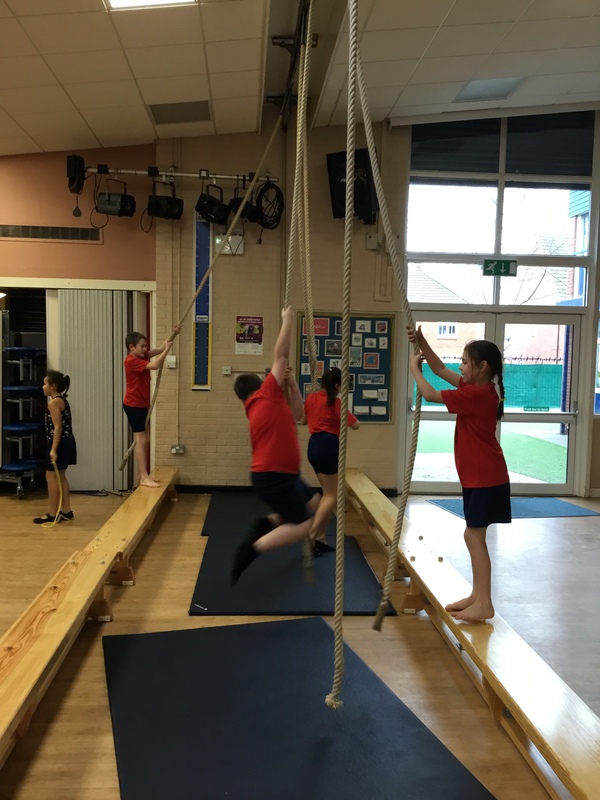 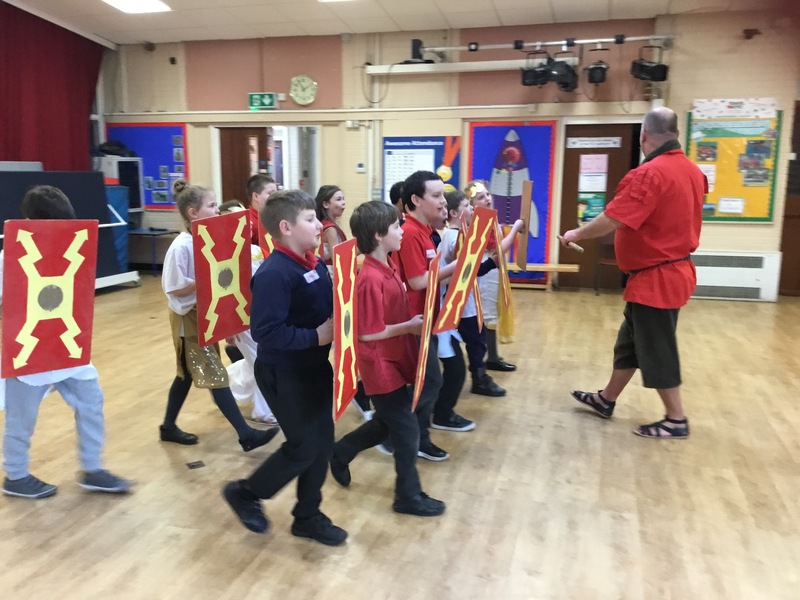 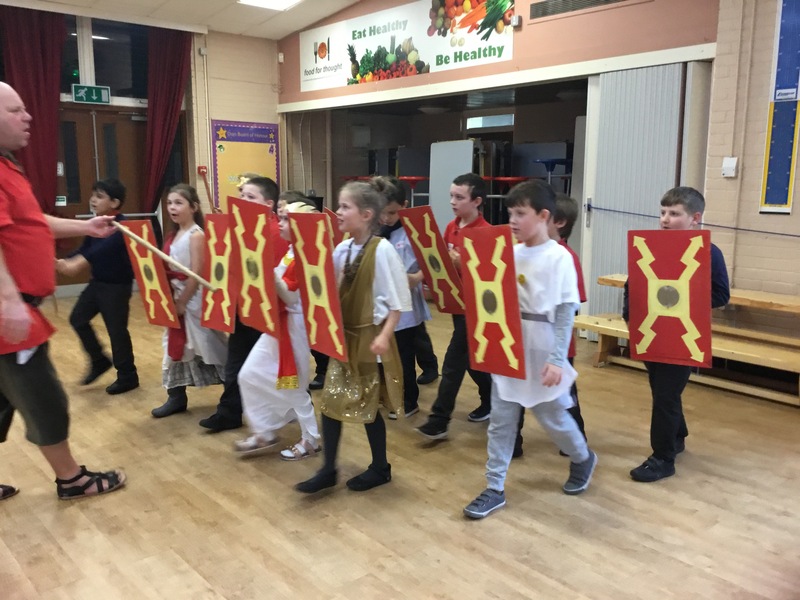 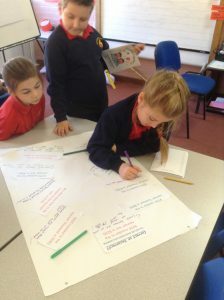 Week of 04/02/2019: Internet Safety Day – 4A discussed what is meant by ‘permission’ and wrote their own definitions. 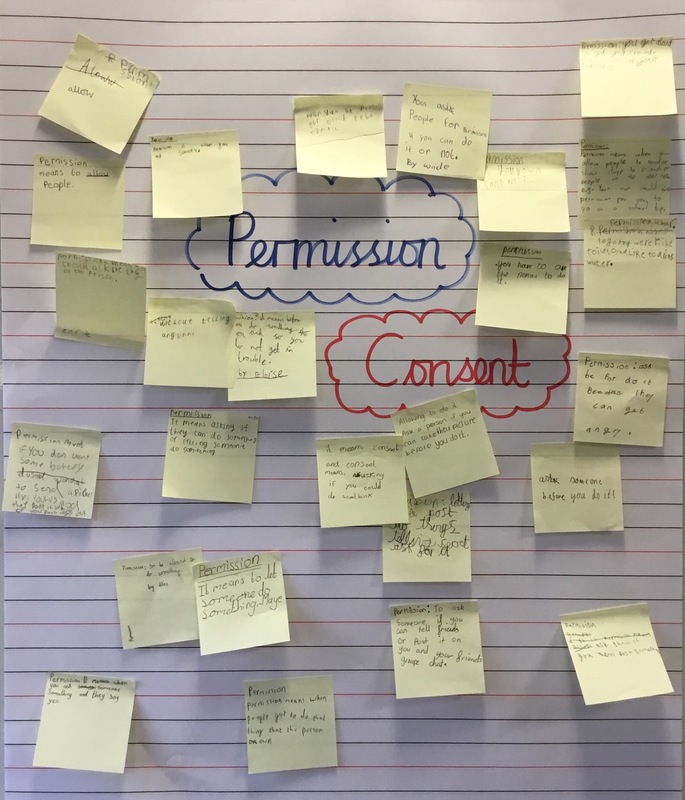 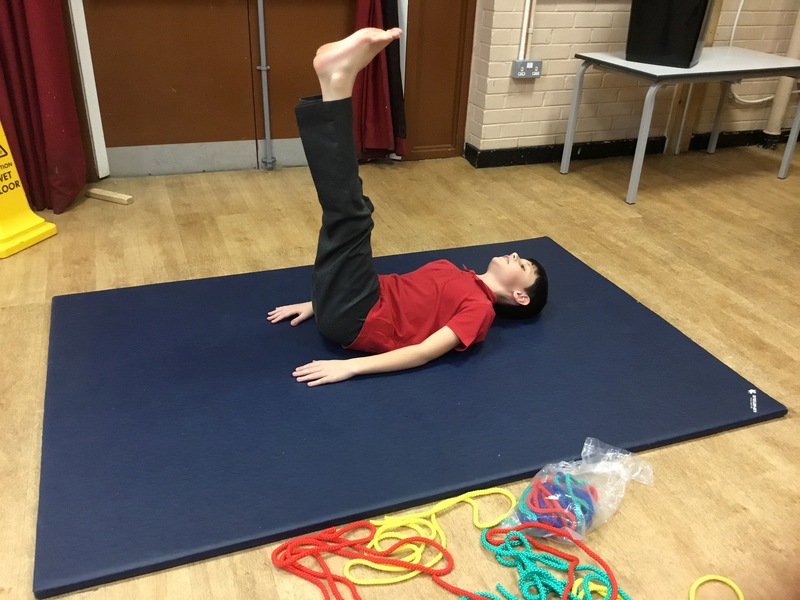 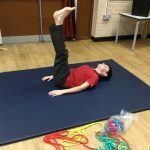 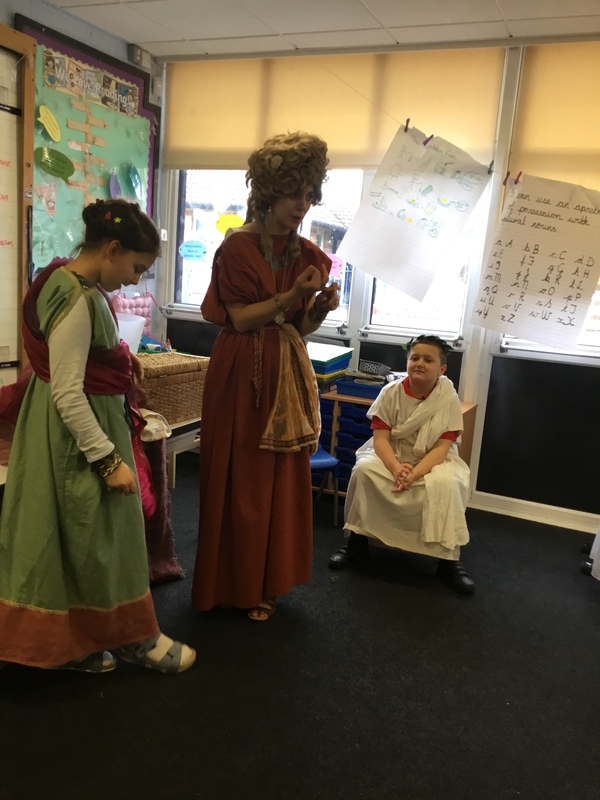 Working in small groups, children then performed different scenarios involving the issue of consent online and we discussed how situations could be interpreted or acted upon differently. 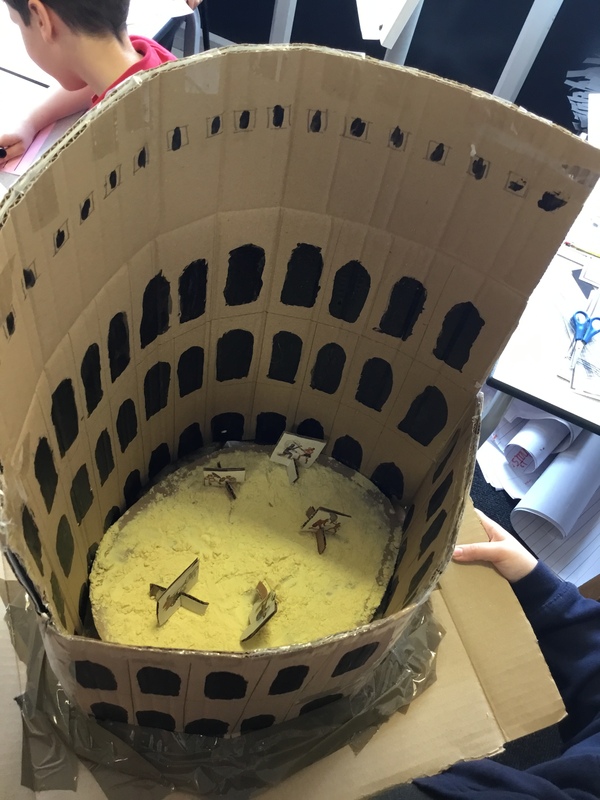 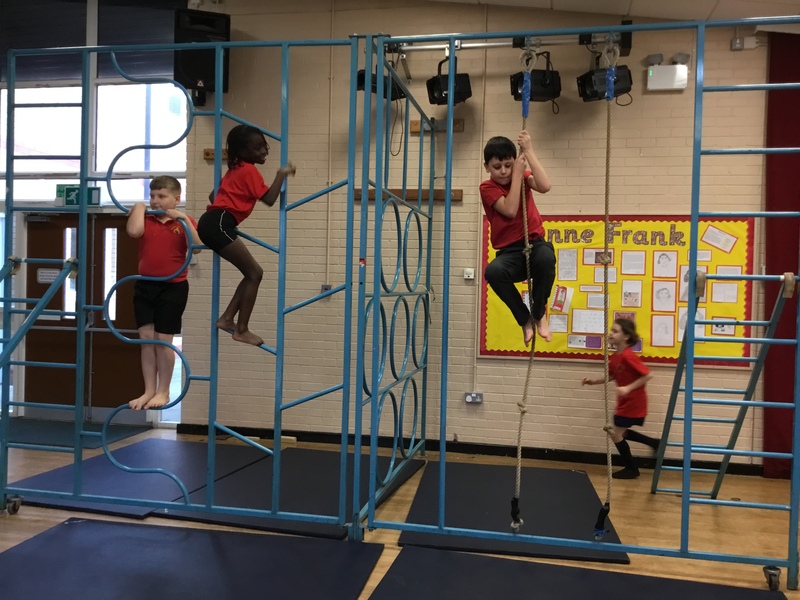 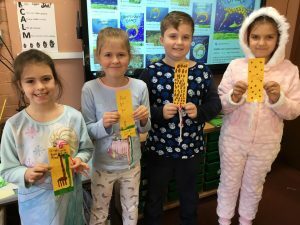 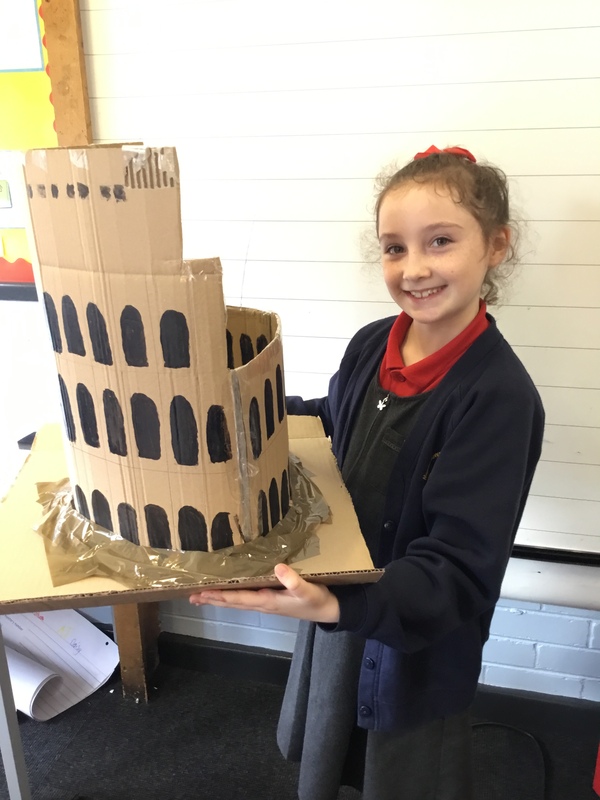 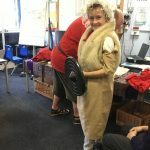 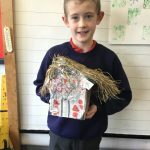 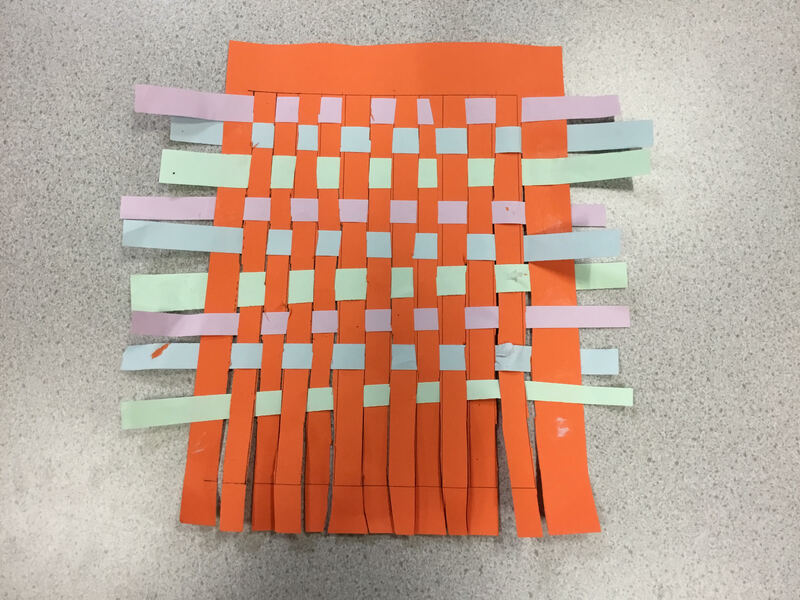 Week of 28/1/19: In D.T, the children designed their own item e.g. 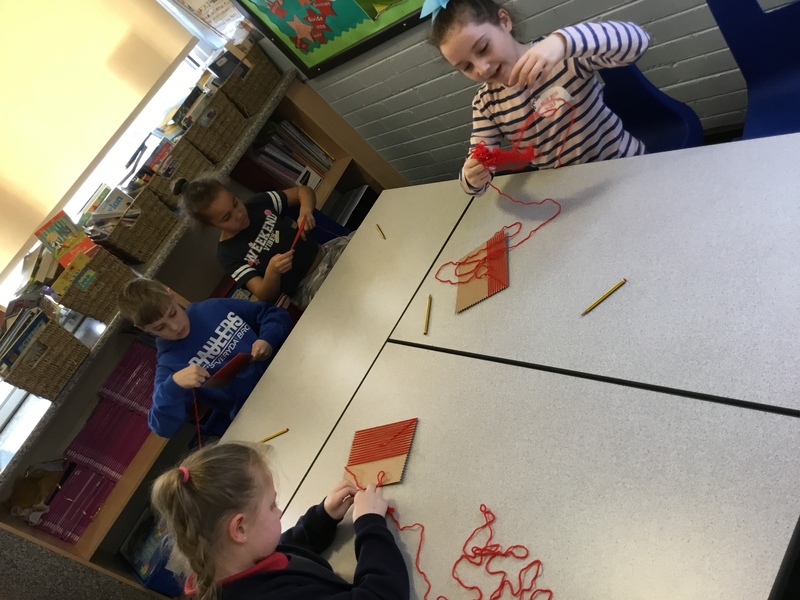 a bag that they will make by weaving using wool and fabric. 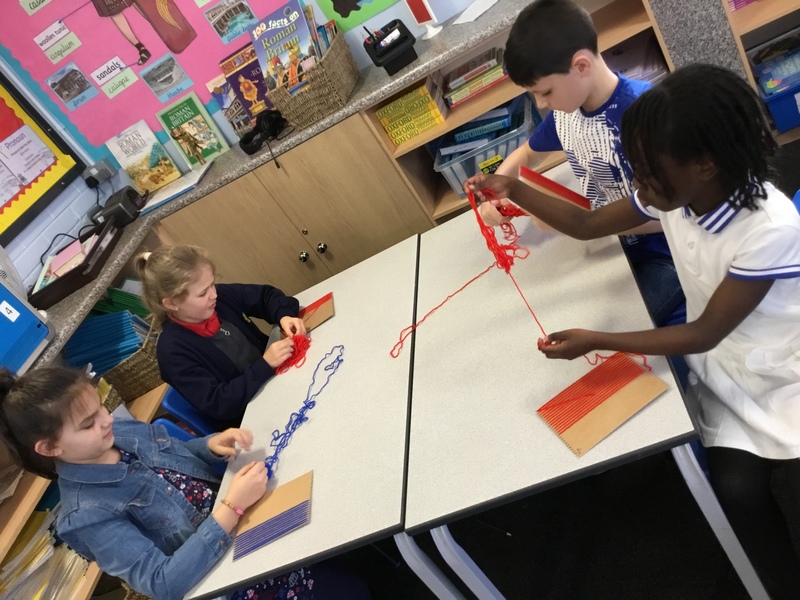 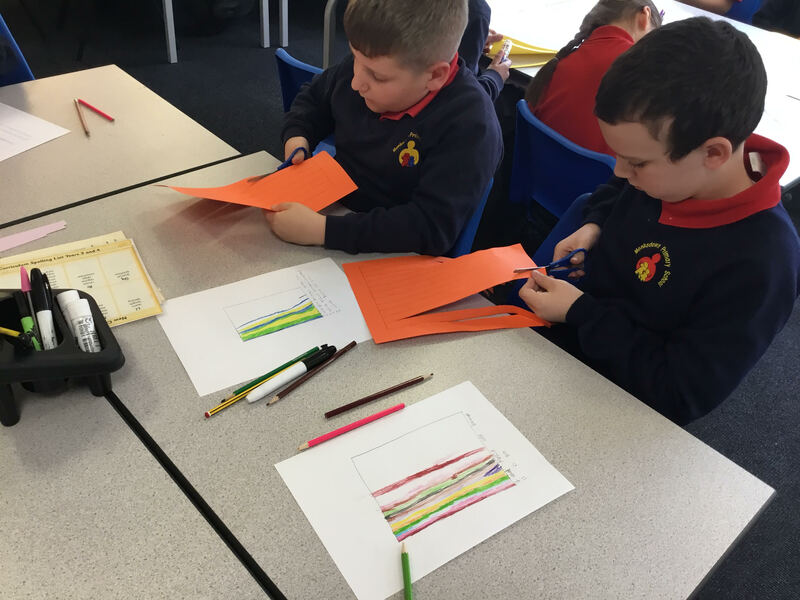 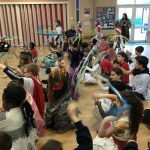 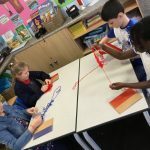 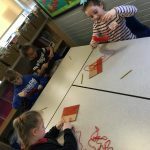 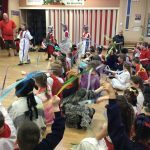 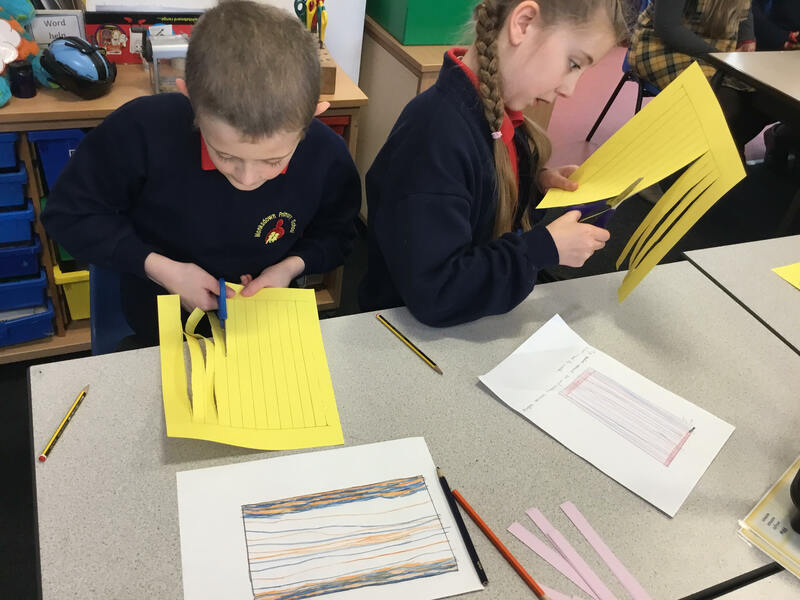 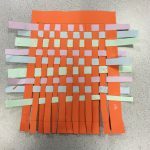 Children have first been practising the skill of weaving using paper. 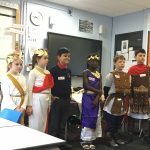 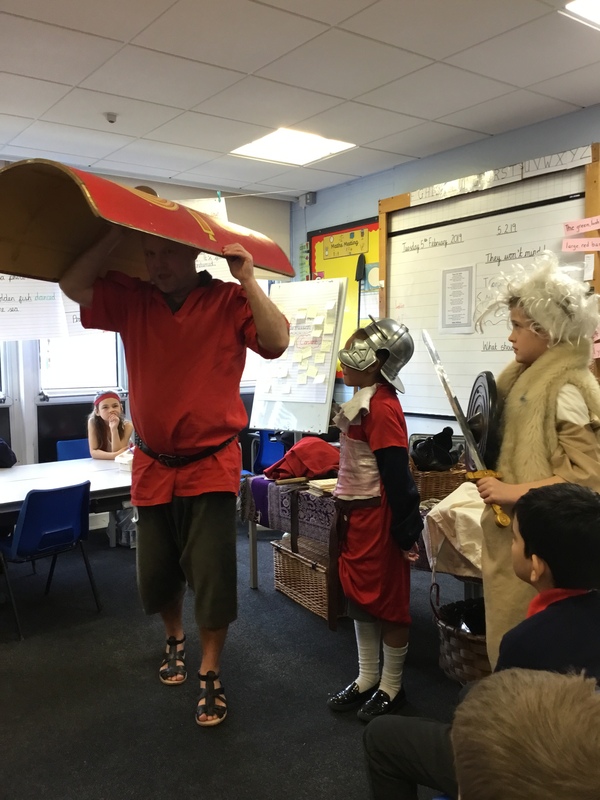 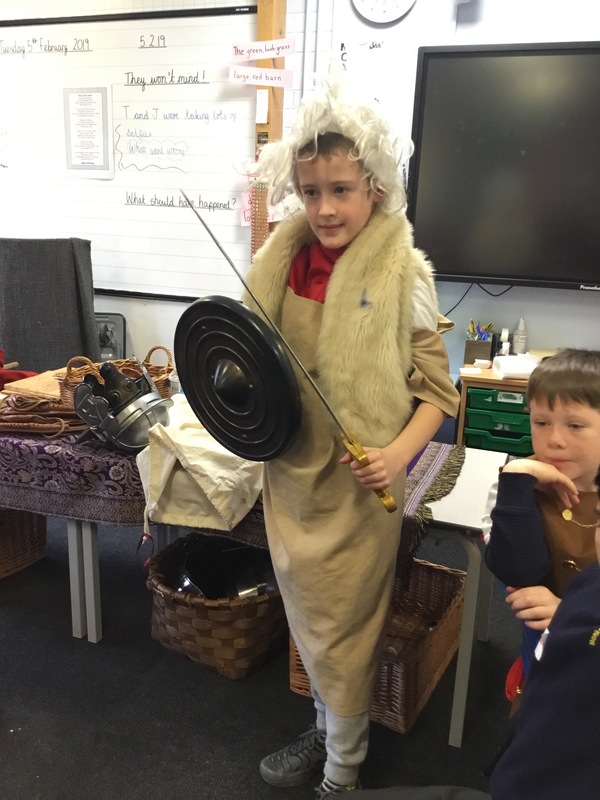 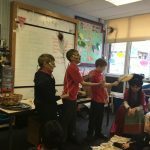 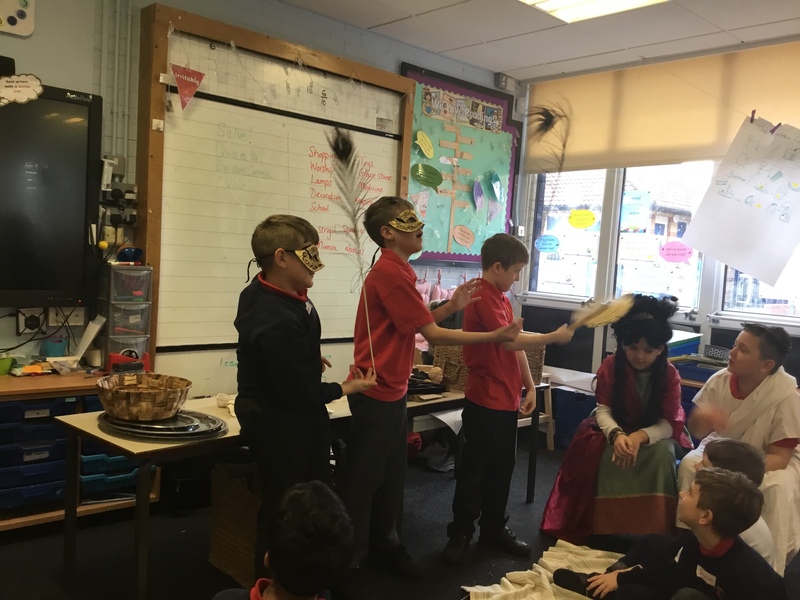 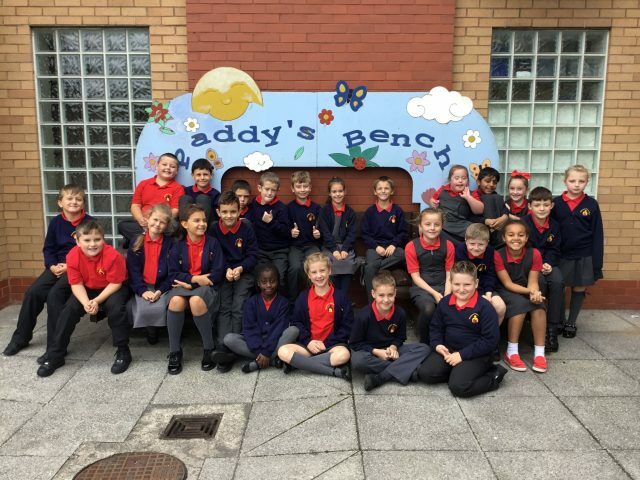 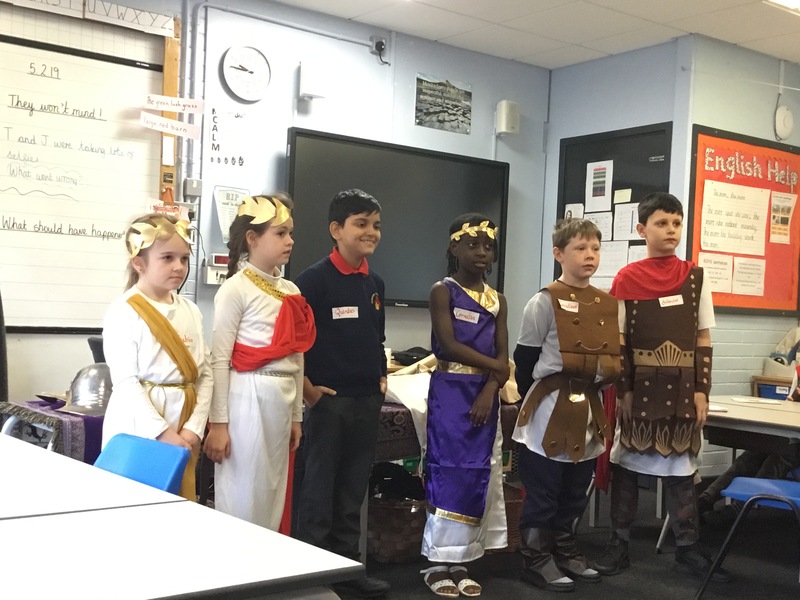 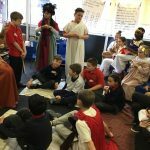 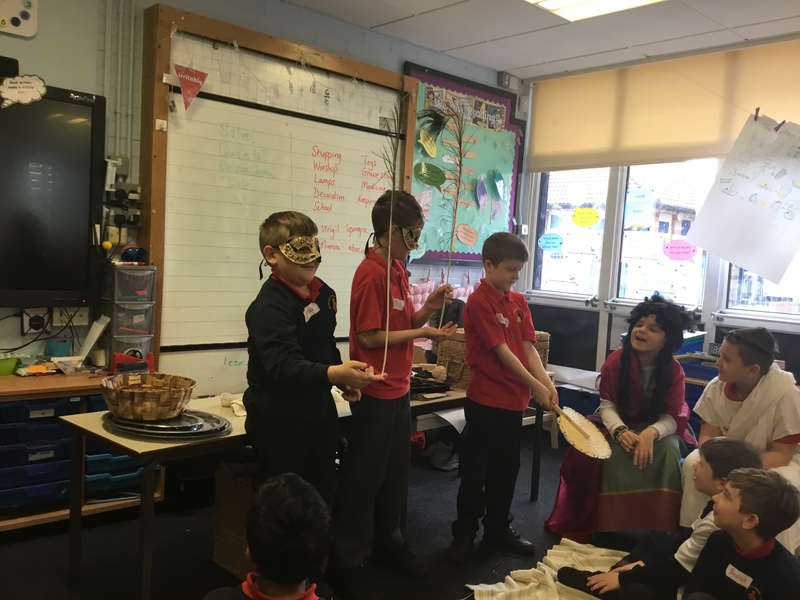 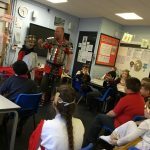 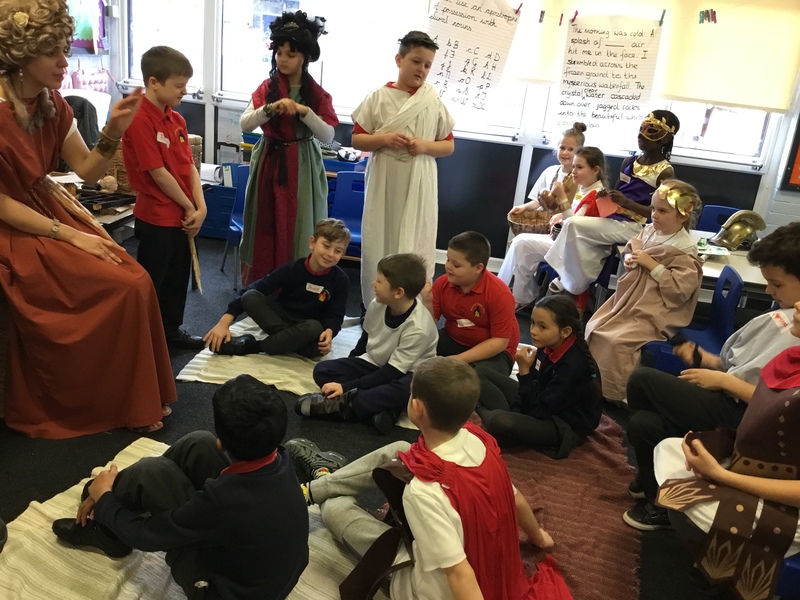 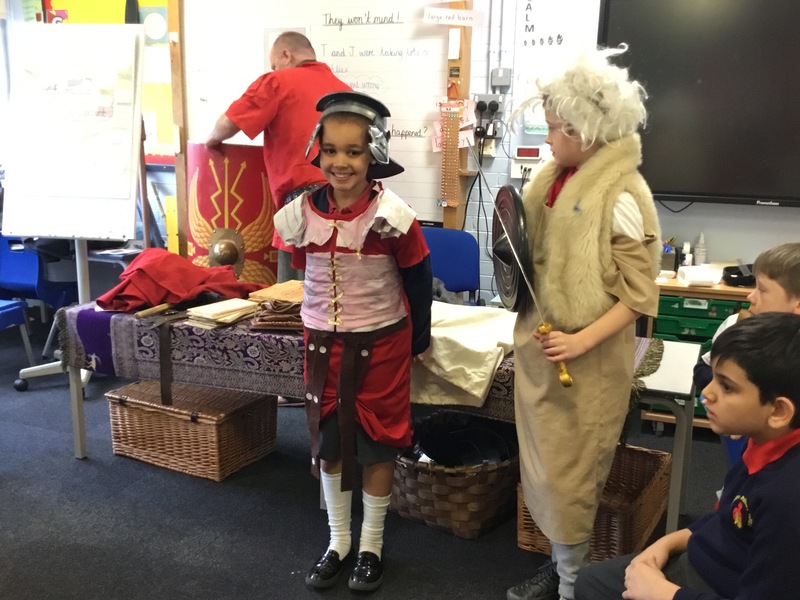 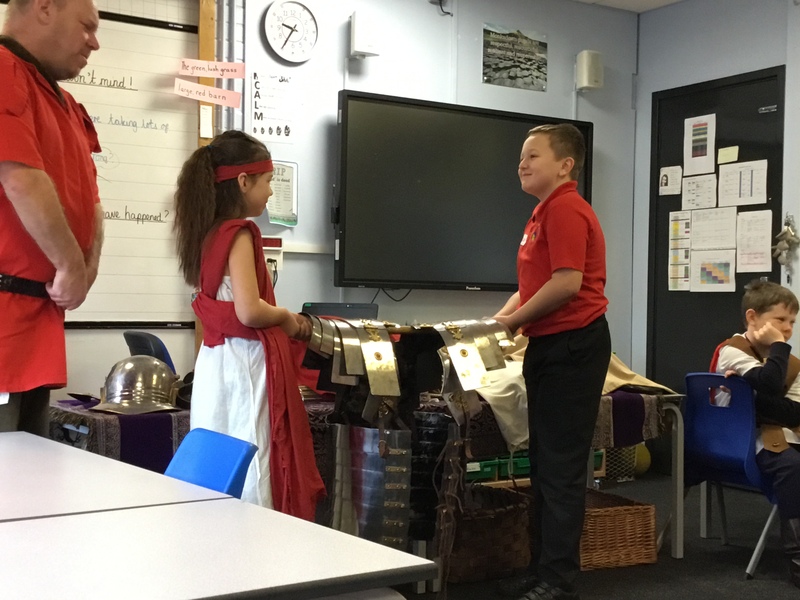 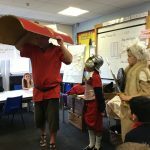 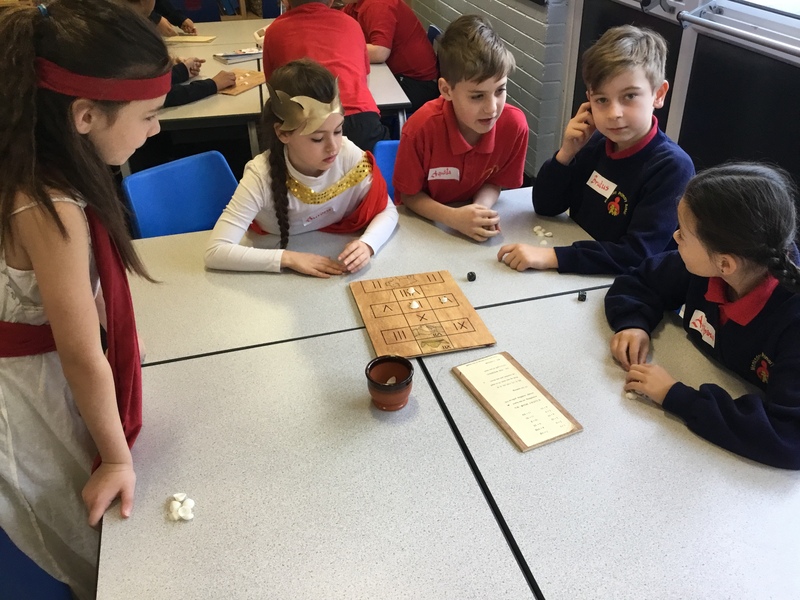 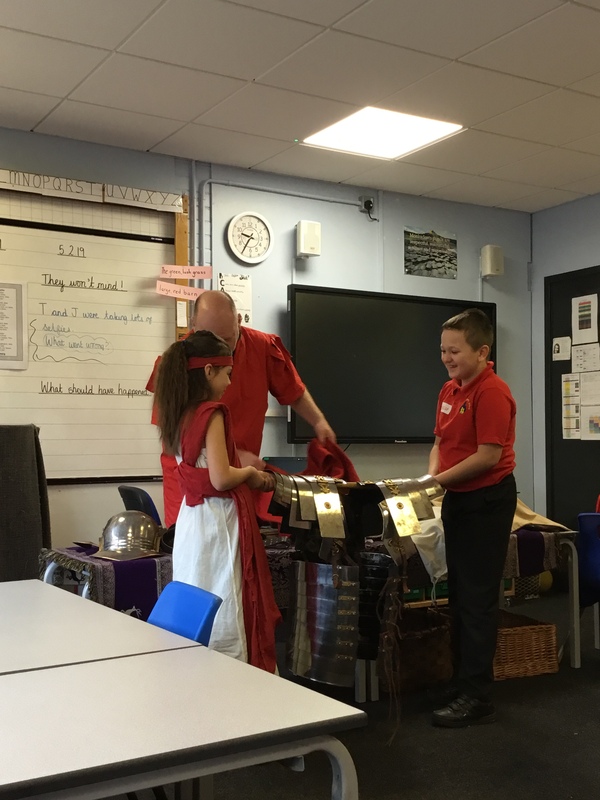 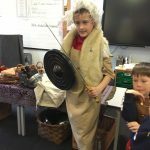 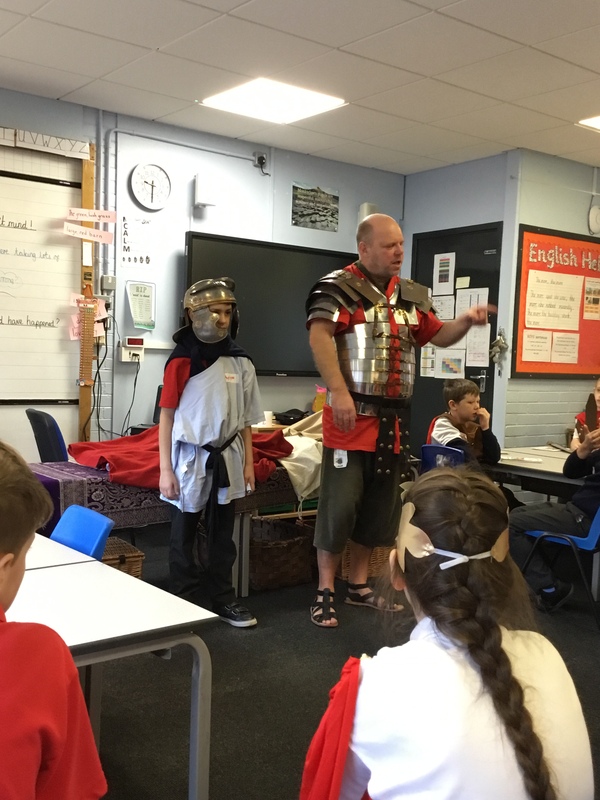 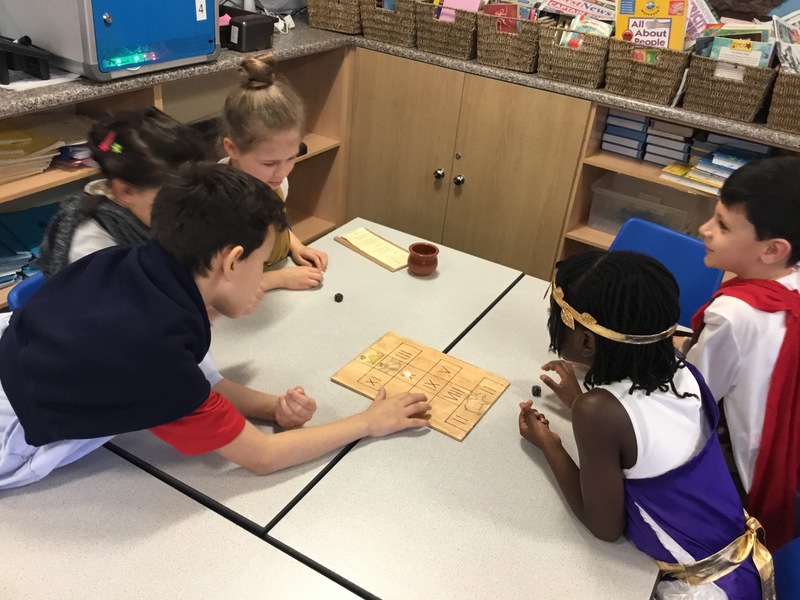 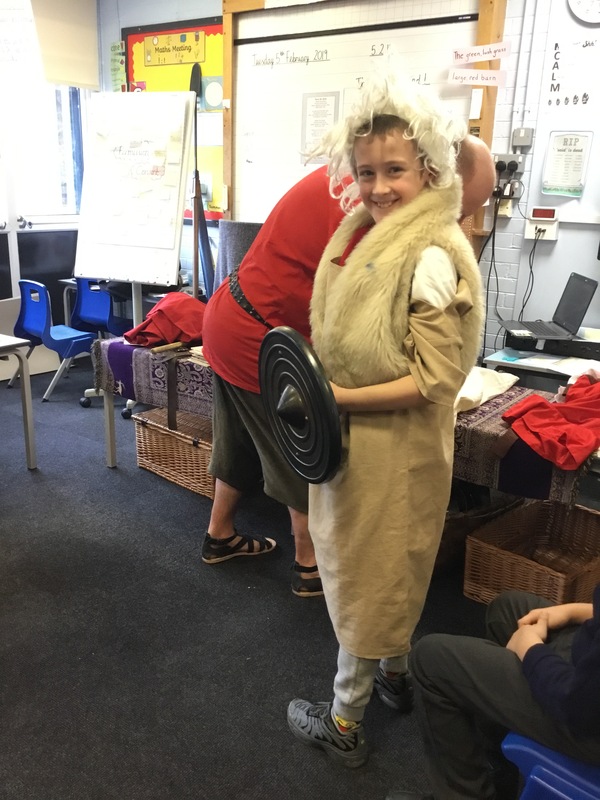 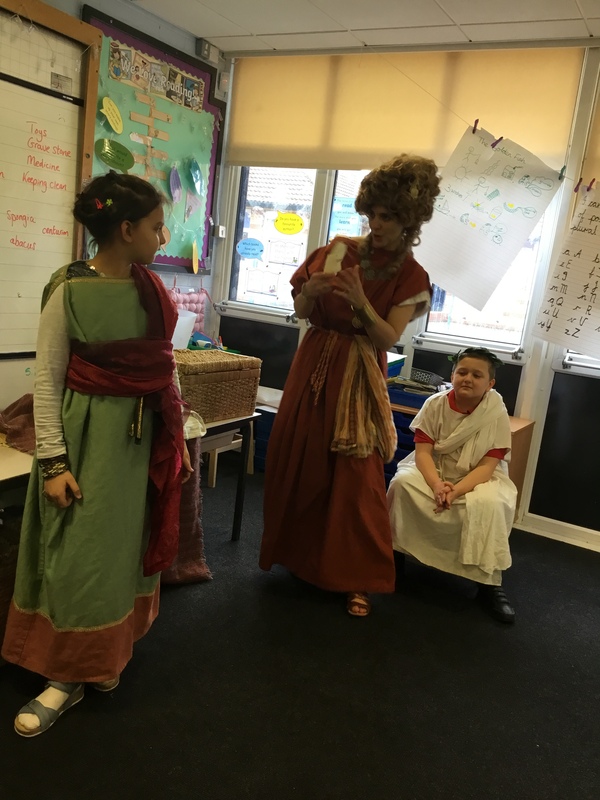 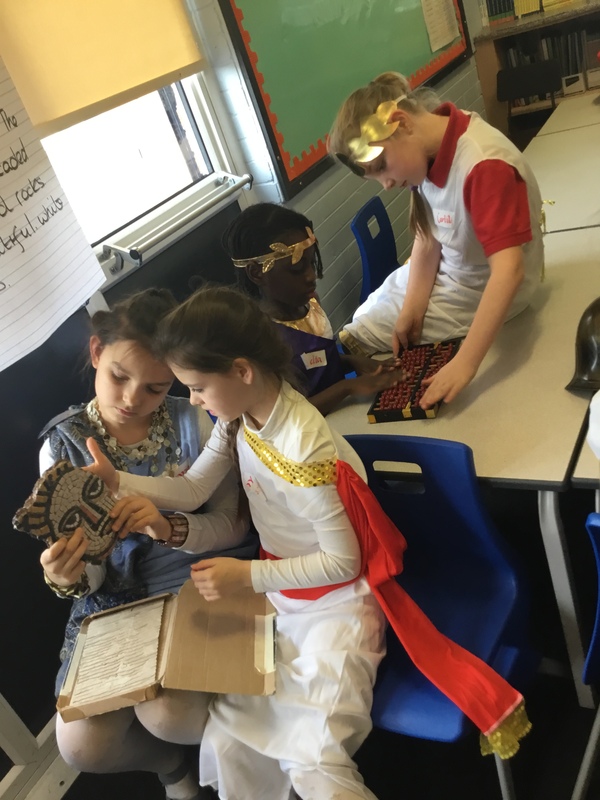 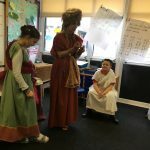 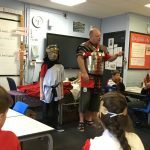 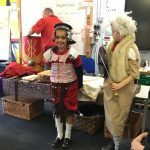 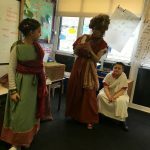 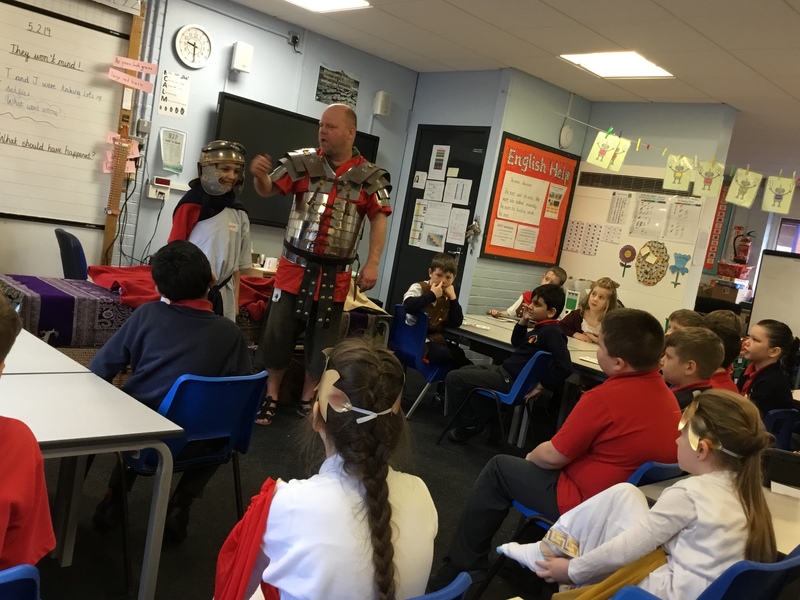 Year 4 discovered many things about the history of the slave trade in Liverpool when they visited the International Slavery Museum. 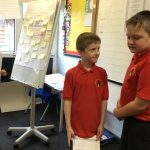 What happens to our food after we eat it? 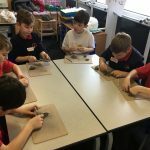 Year 4 have been finding out during their very messy science day. 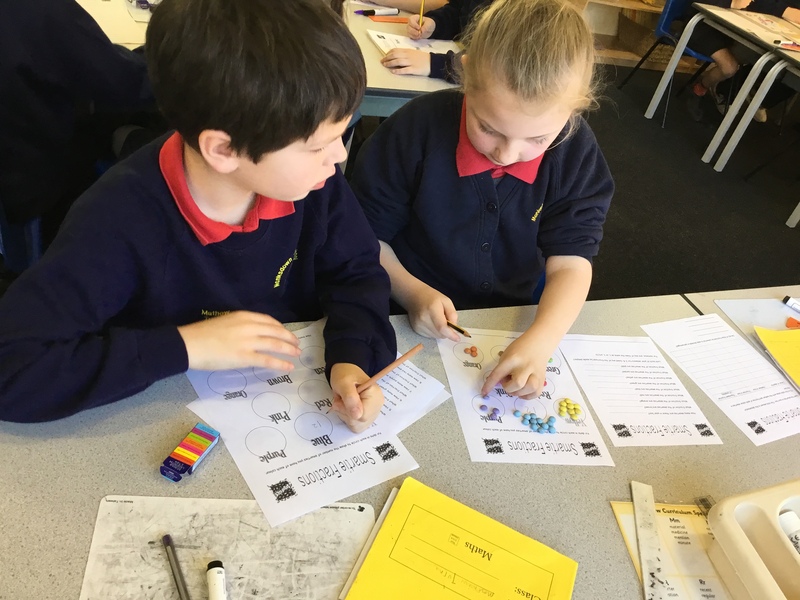 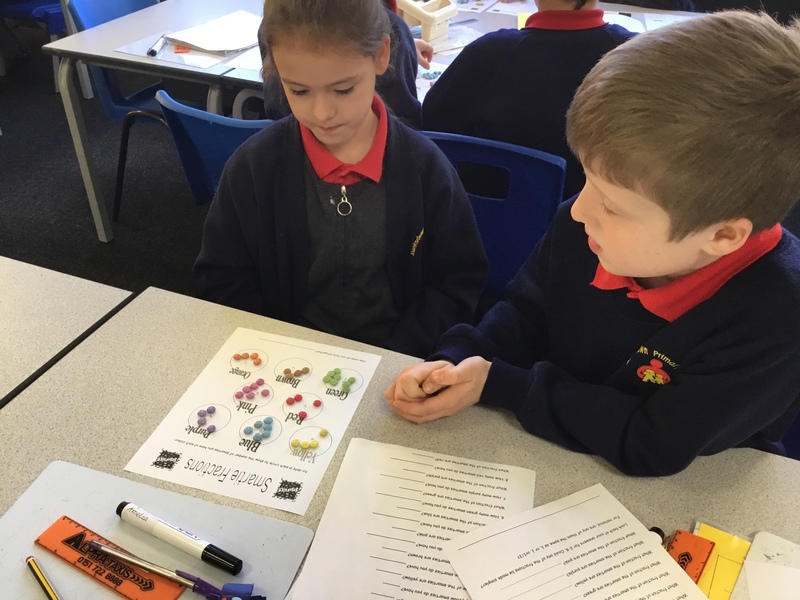 Working as a team in maths deciding whether to round numbers up or down. 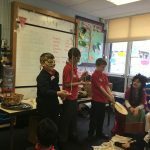 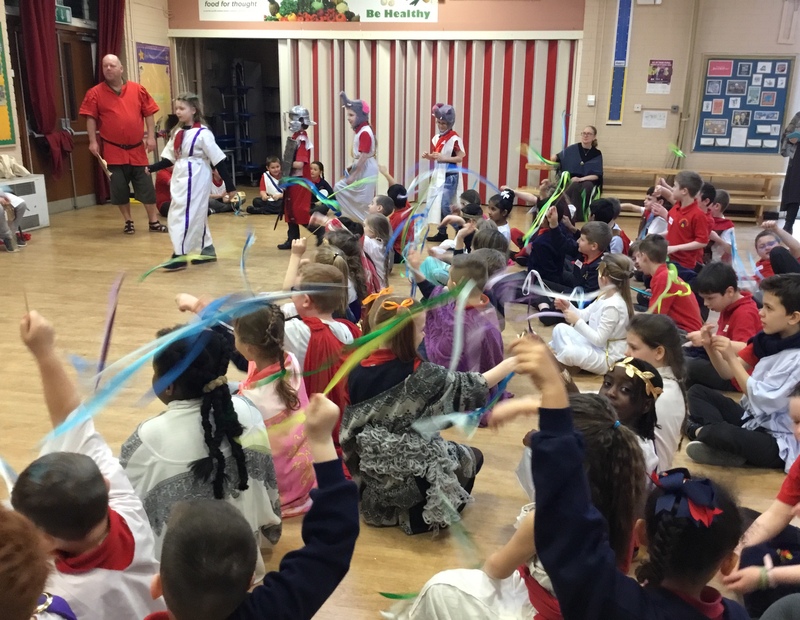 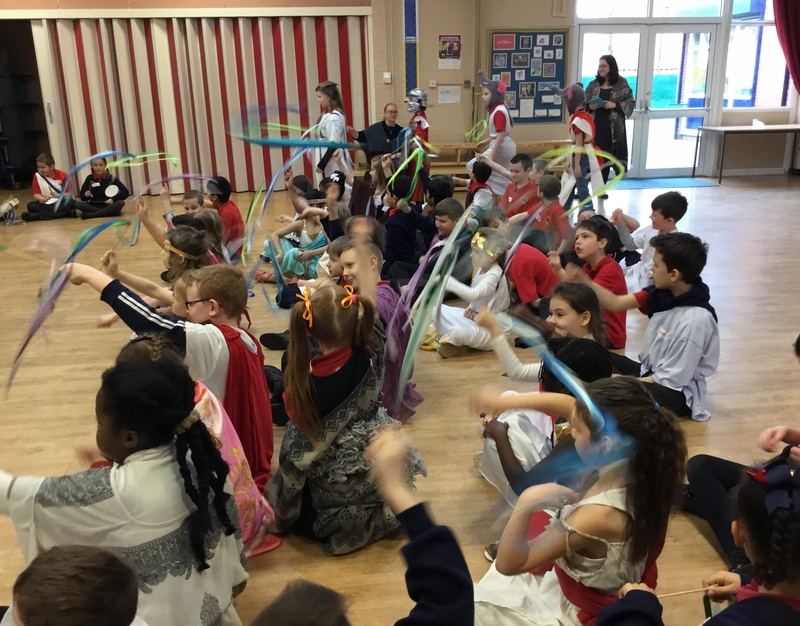 We took part in a music workshop delivered by the Osun Arts Foundation.